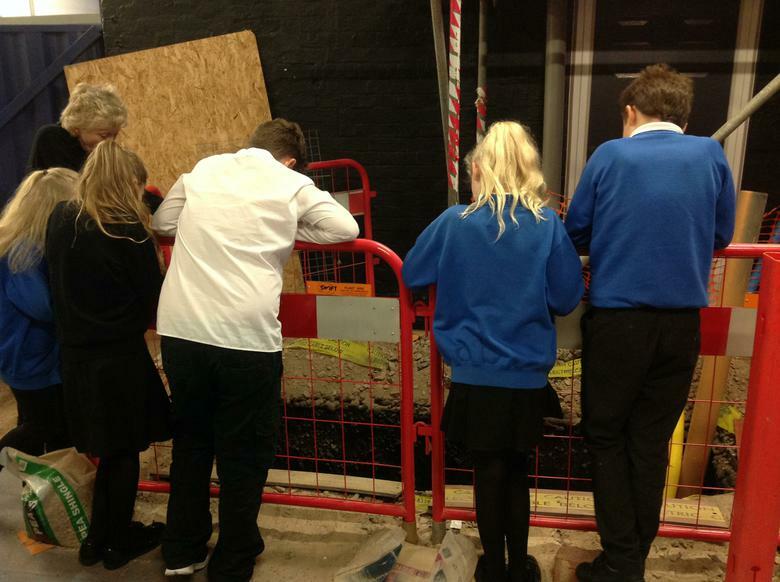 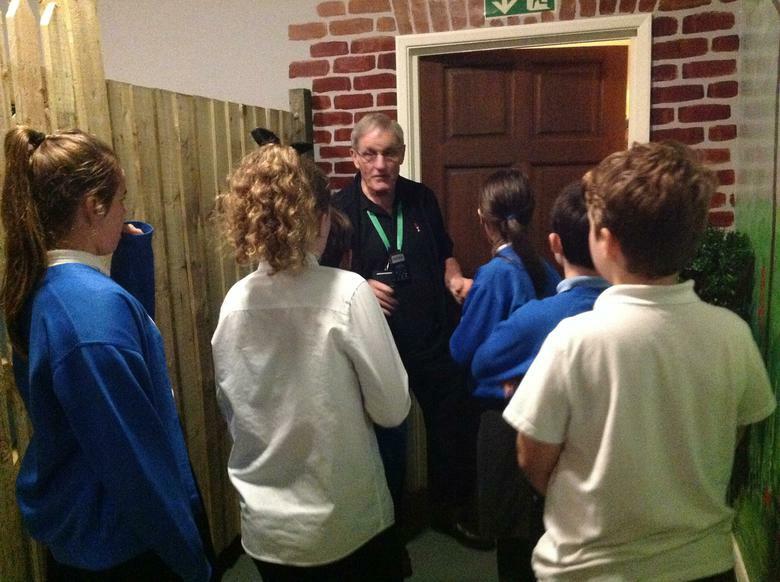 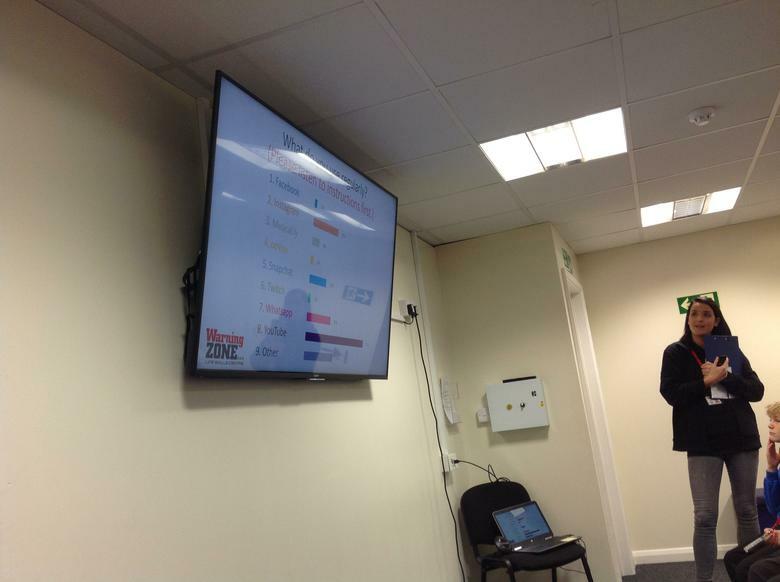 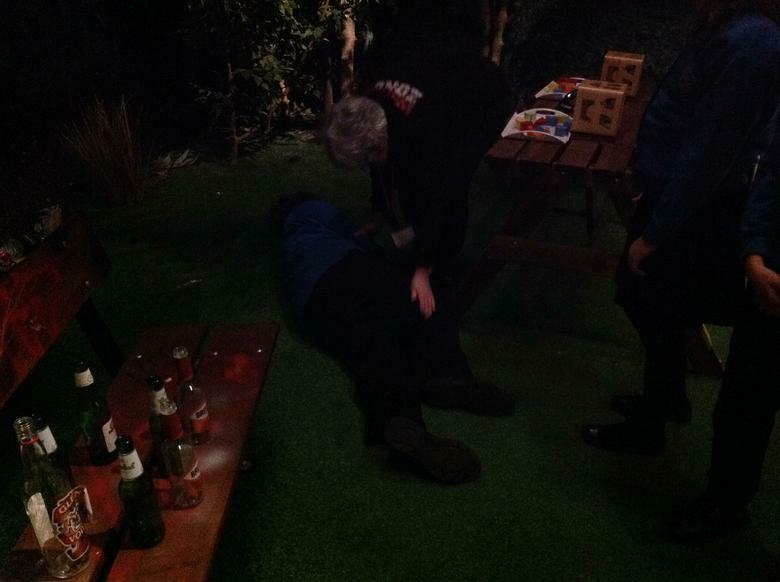 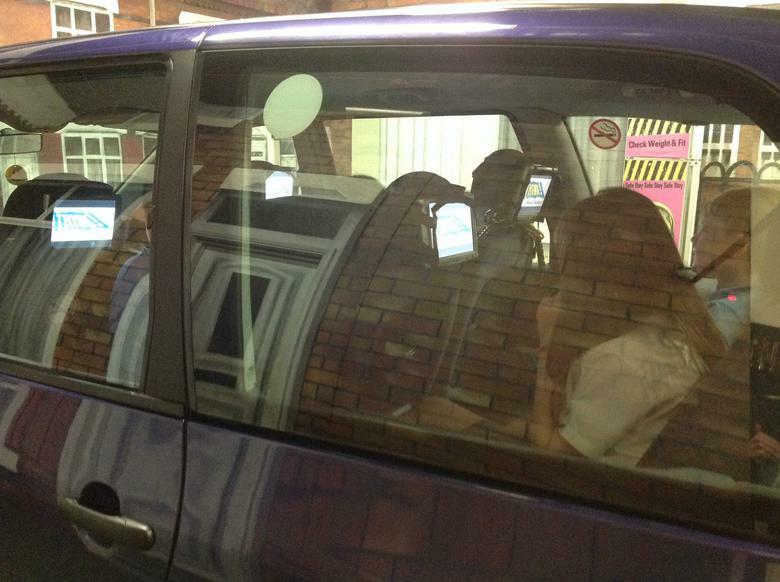 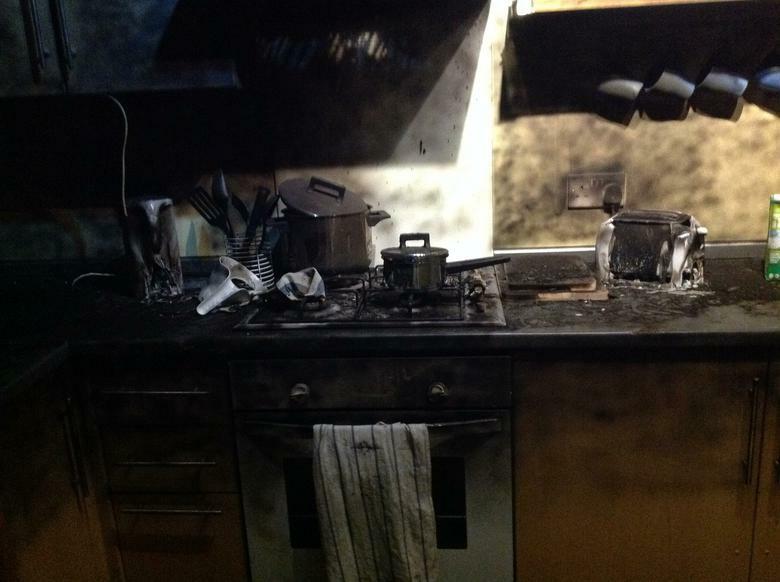 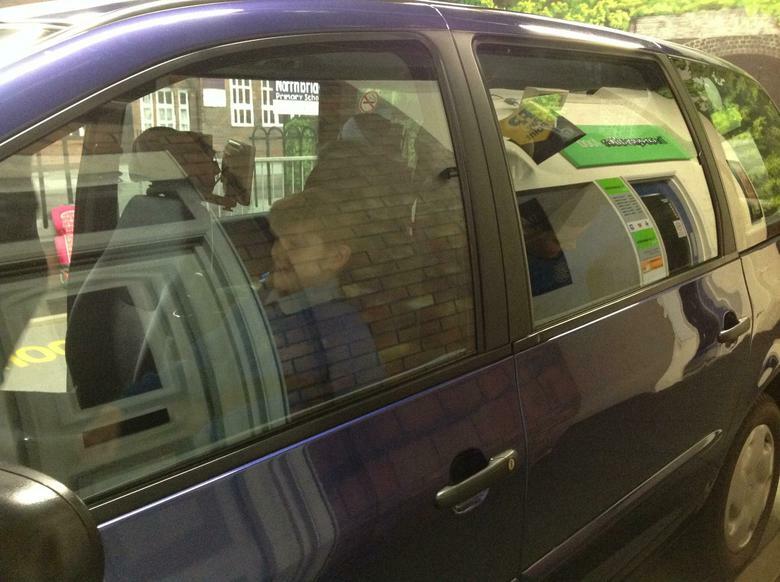 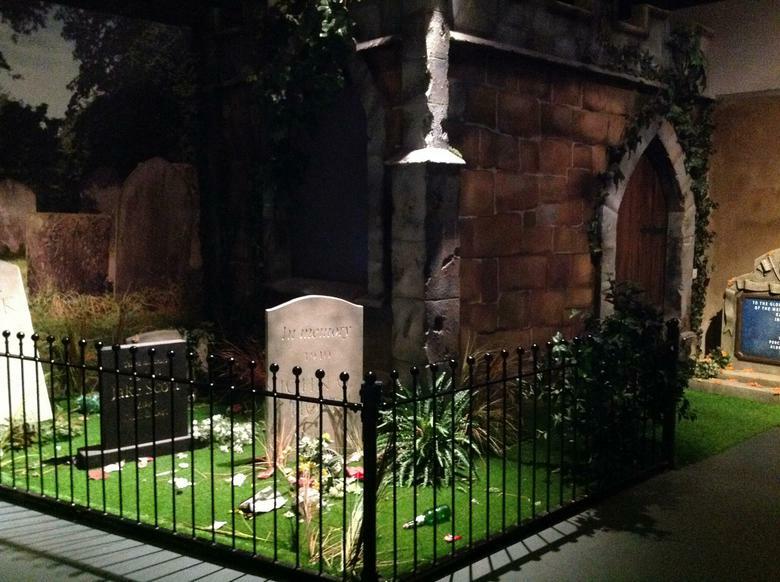 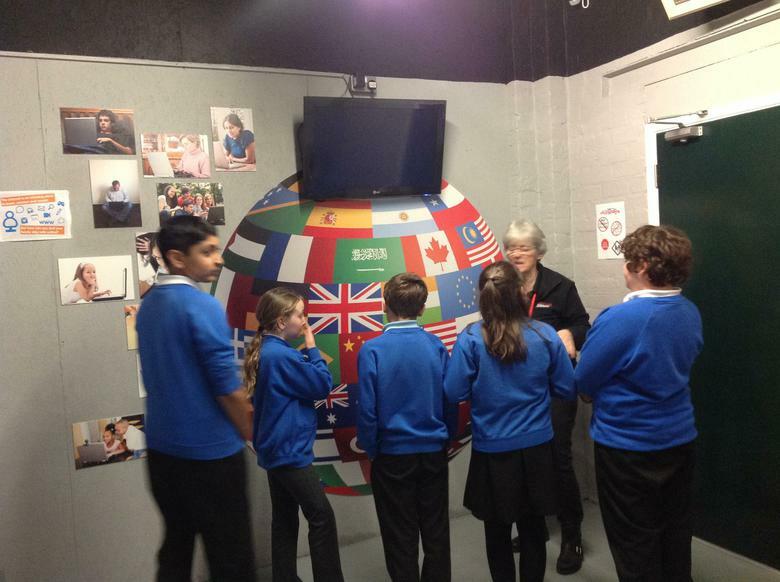 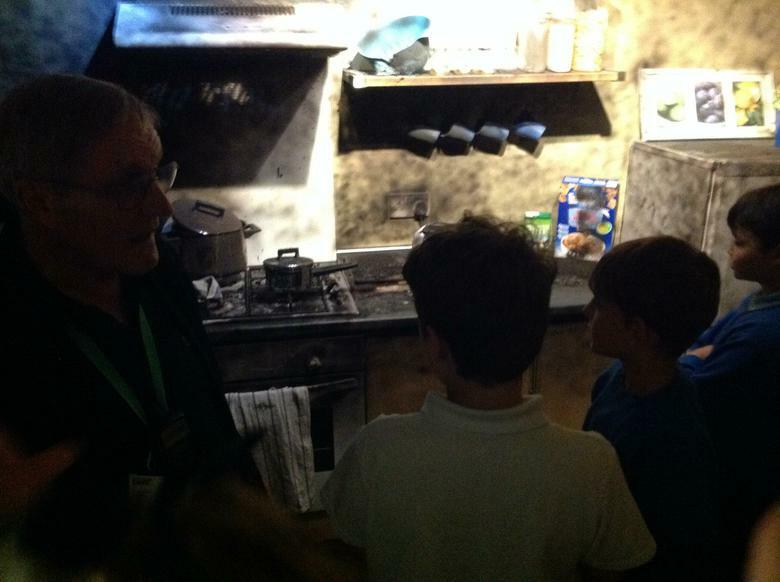 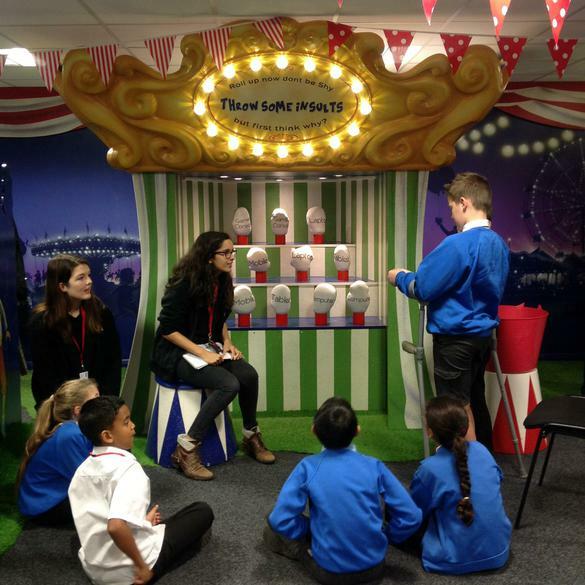 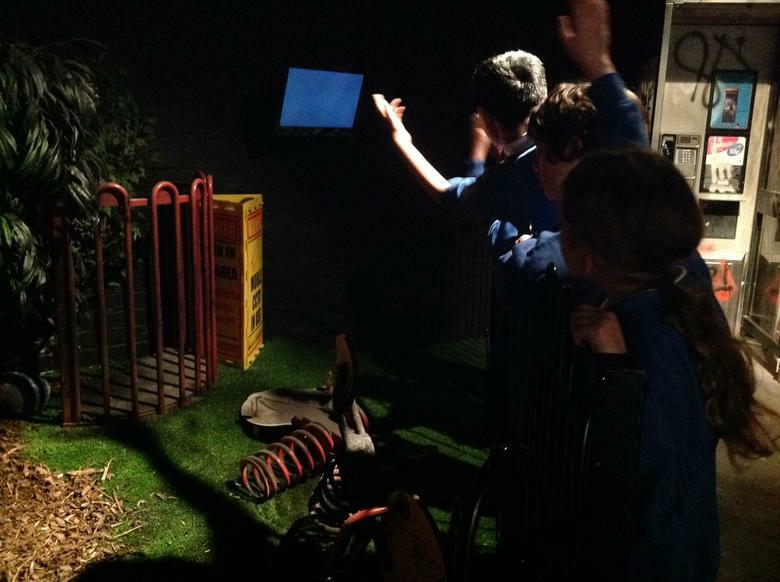 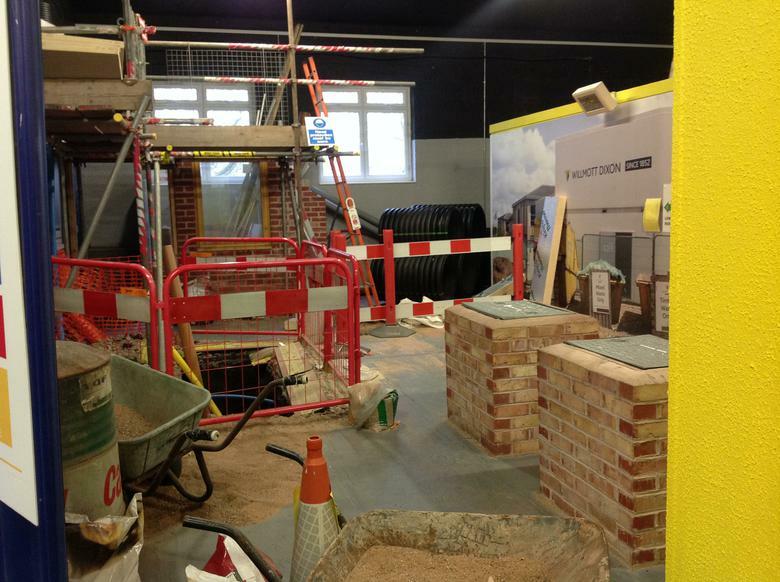 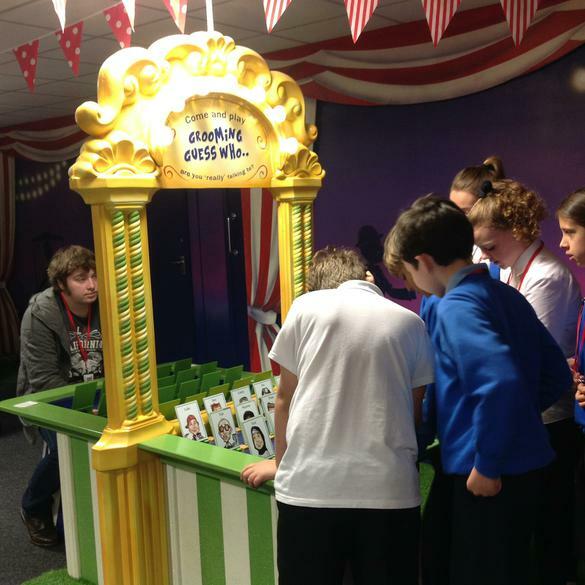 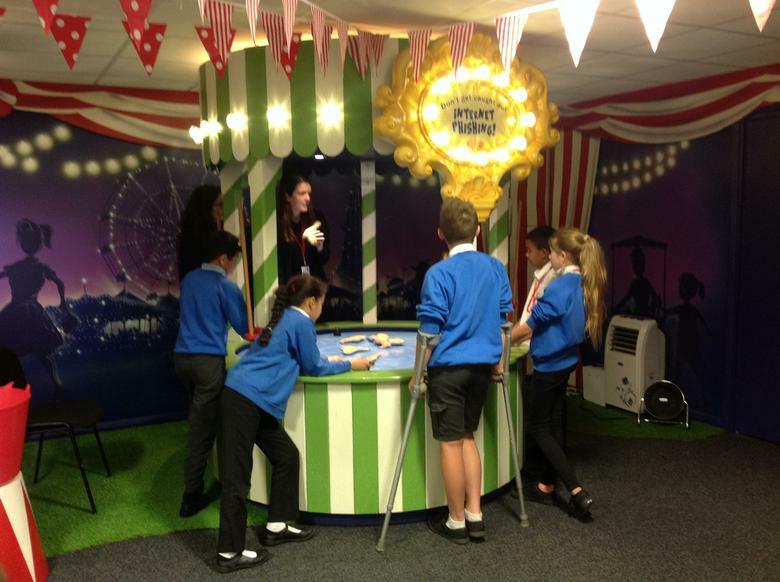 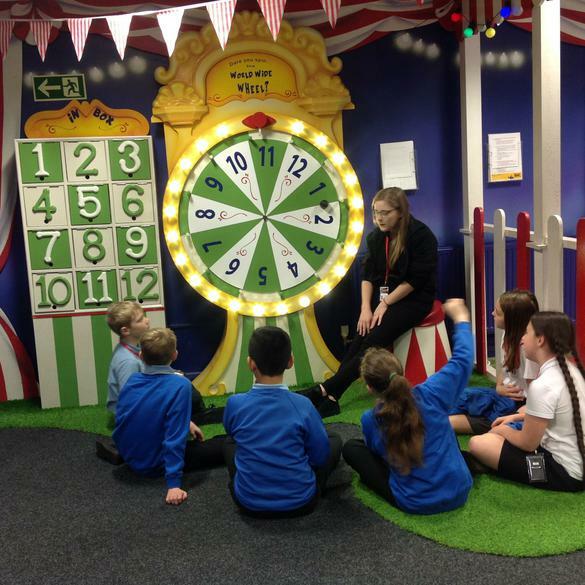 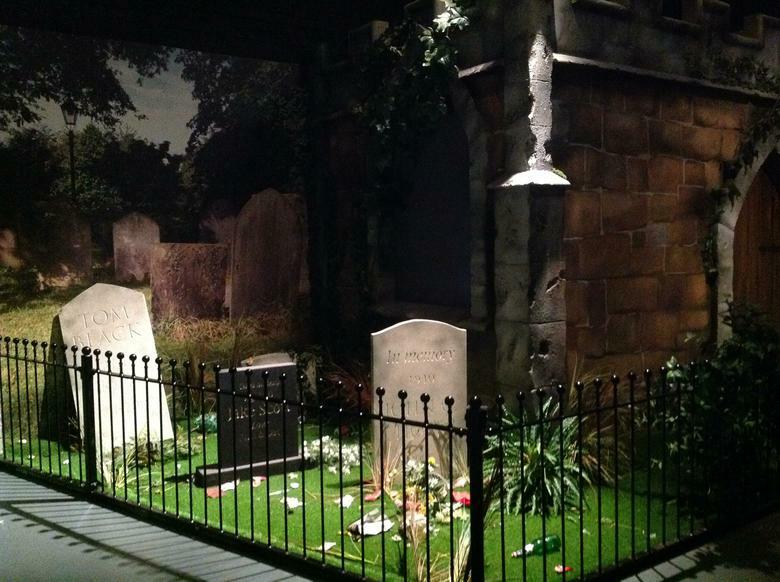 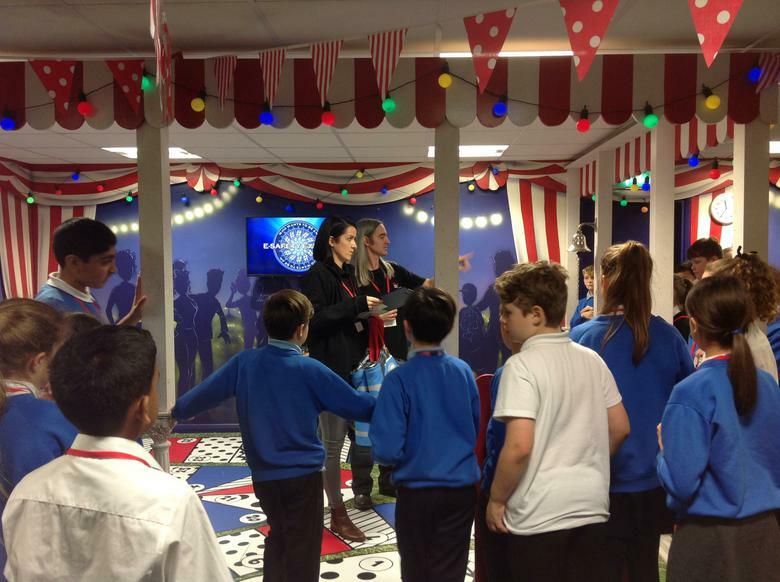 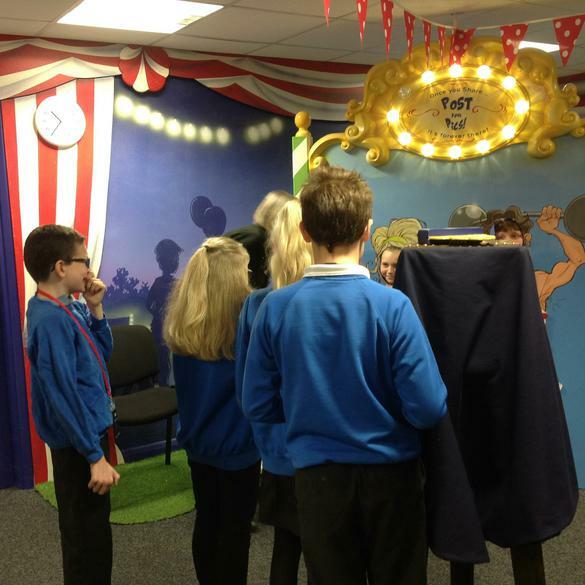 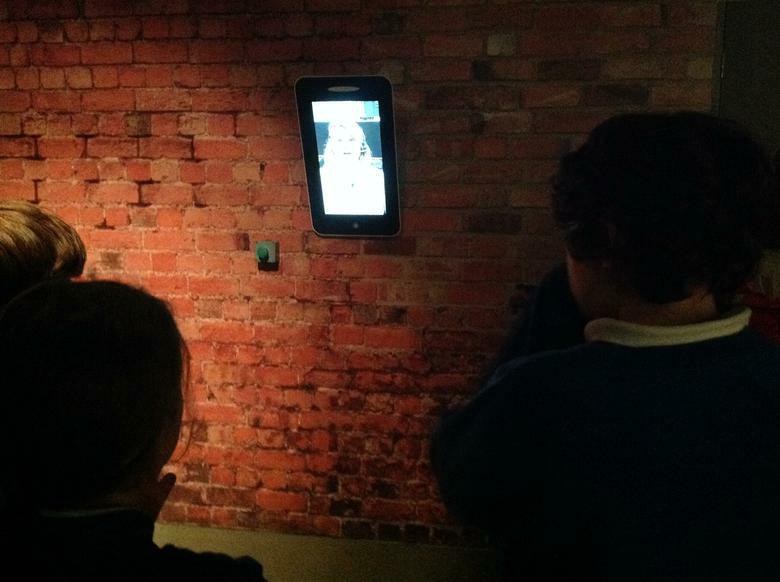 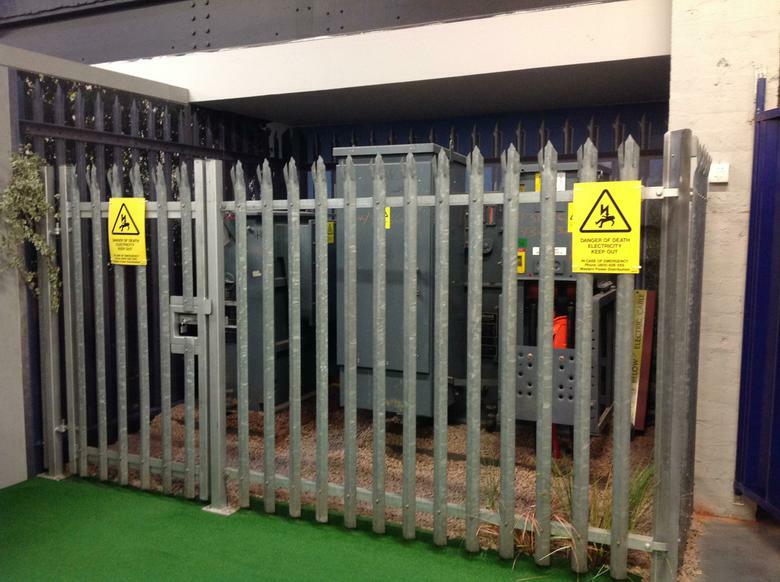 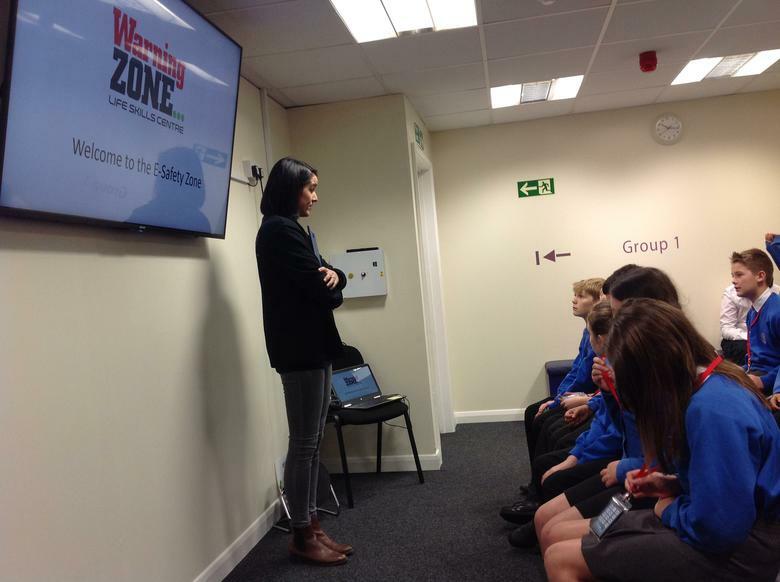 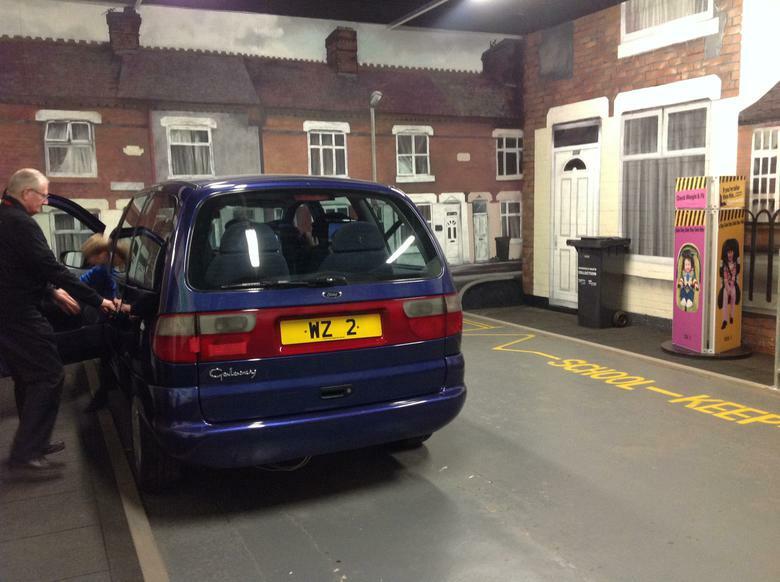 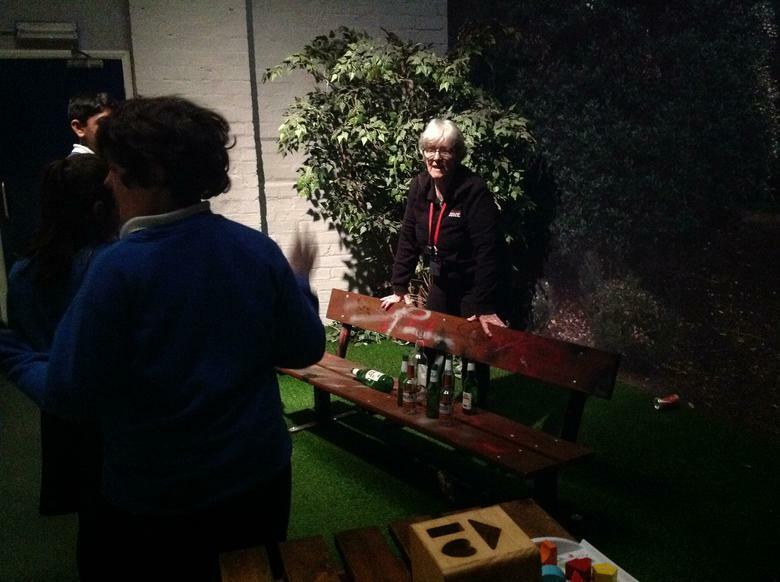 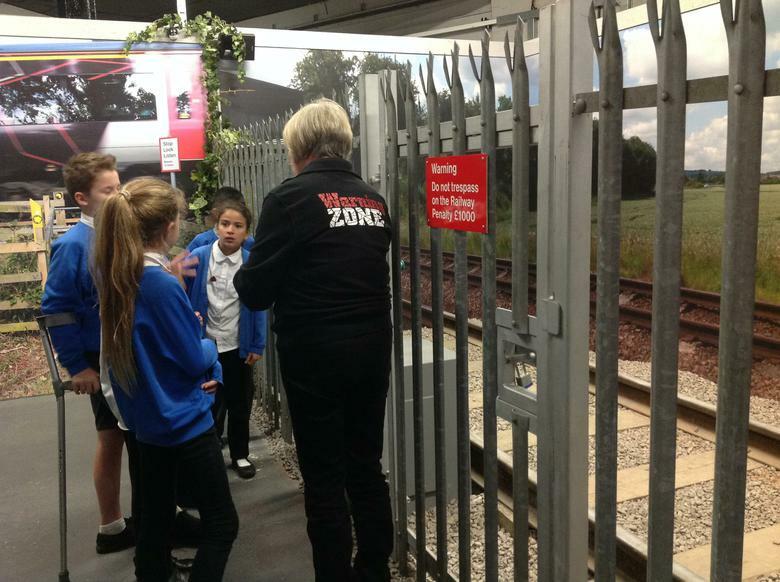 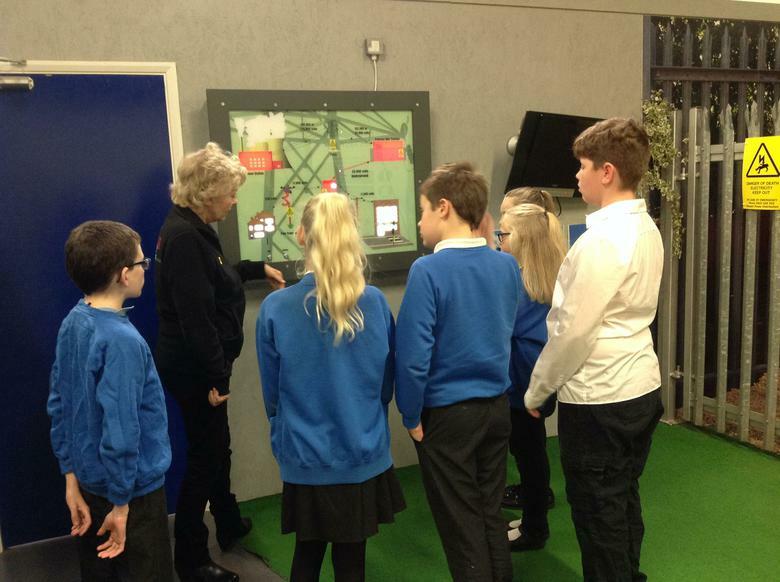 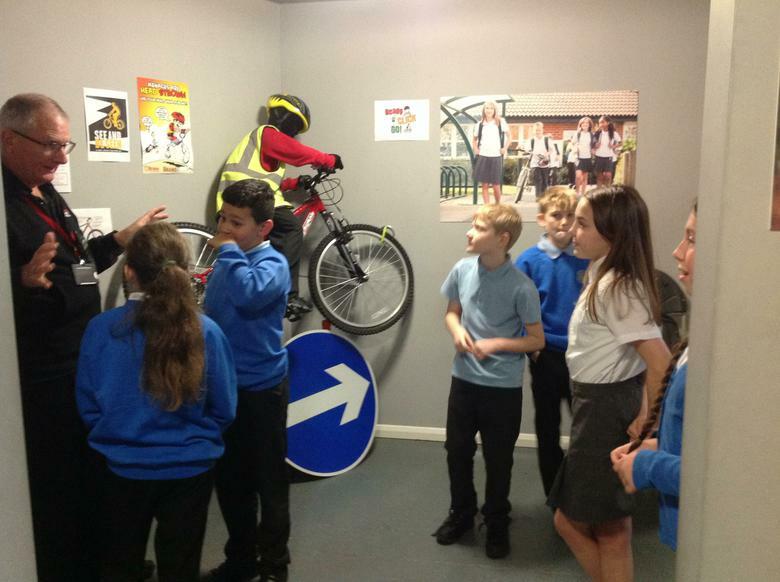 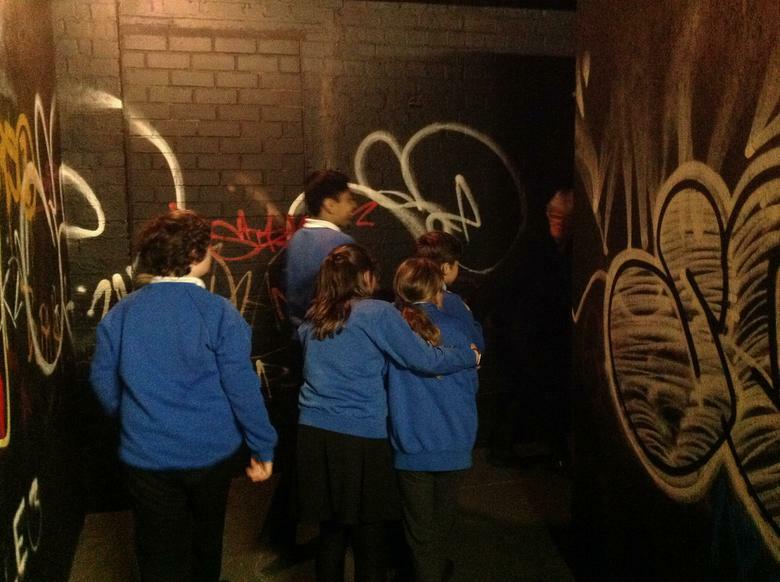 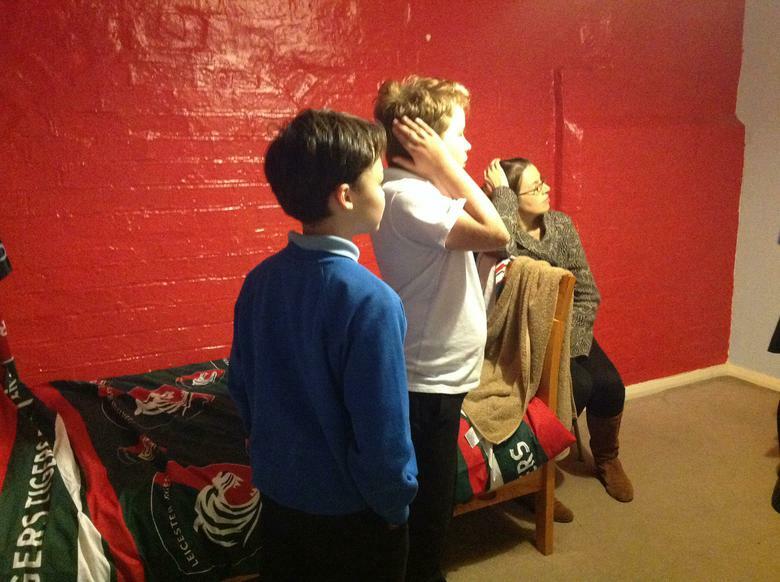 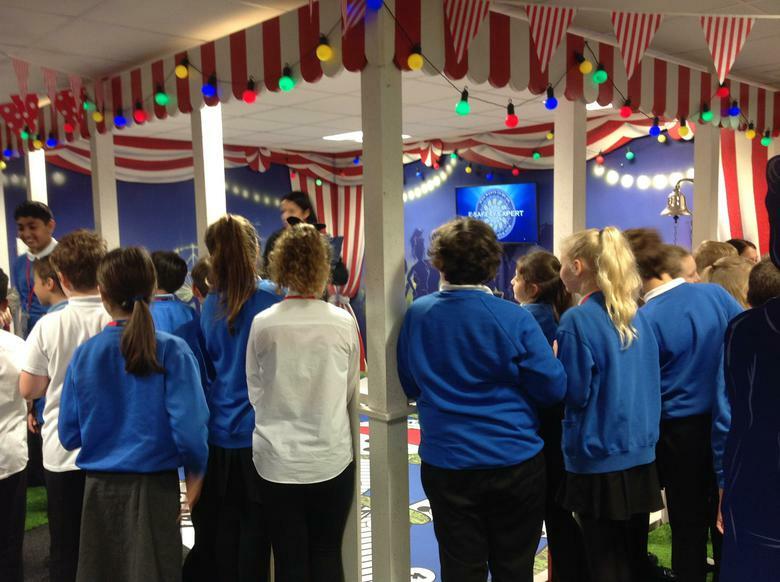 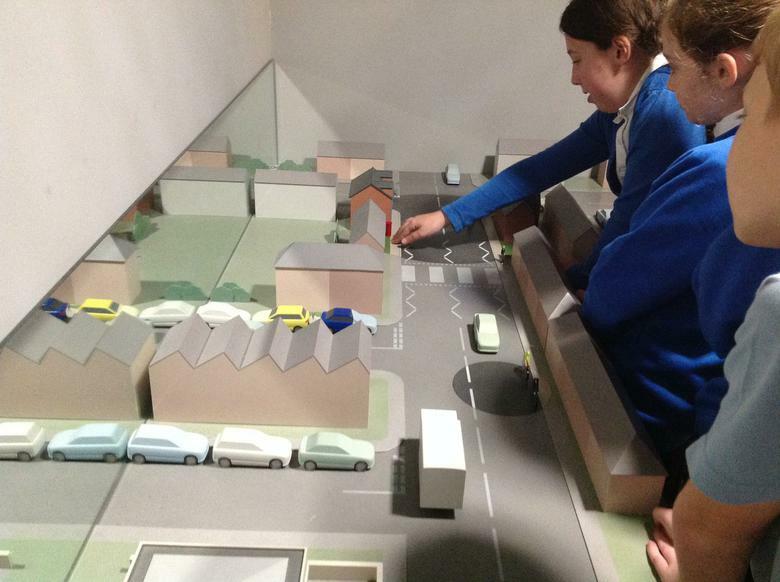 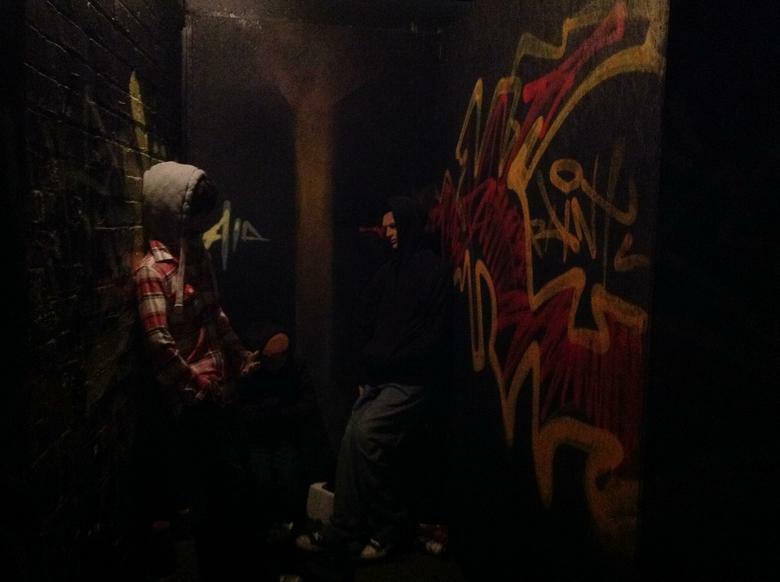 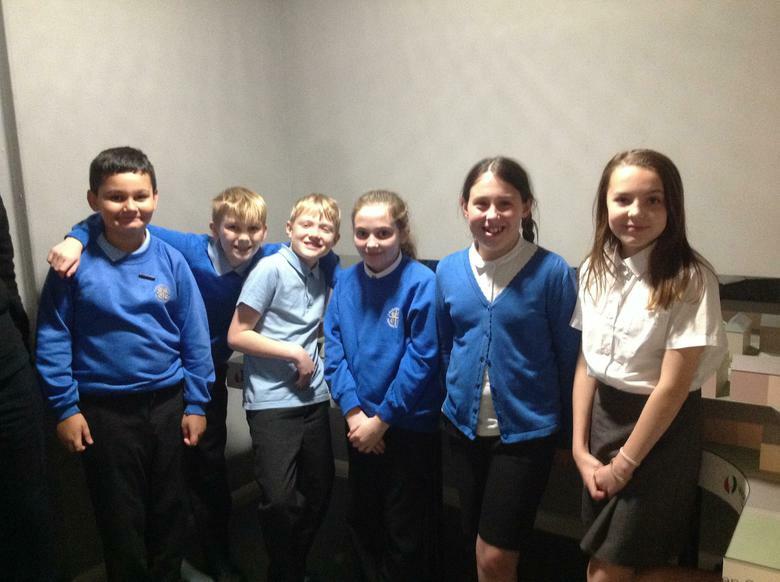 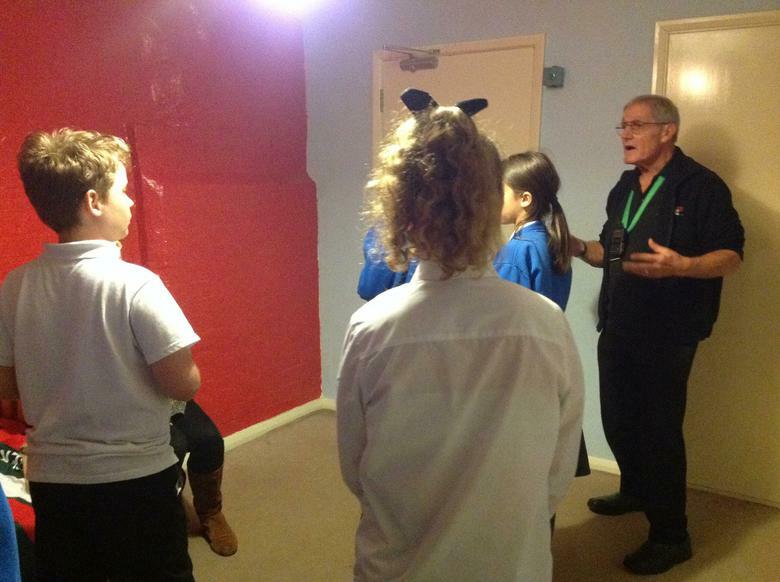 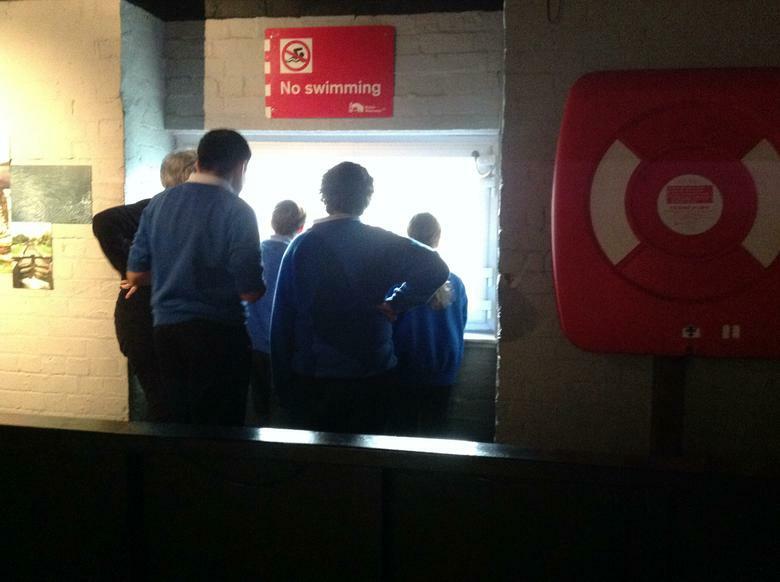 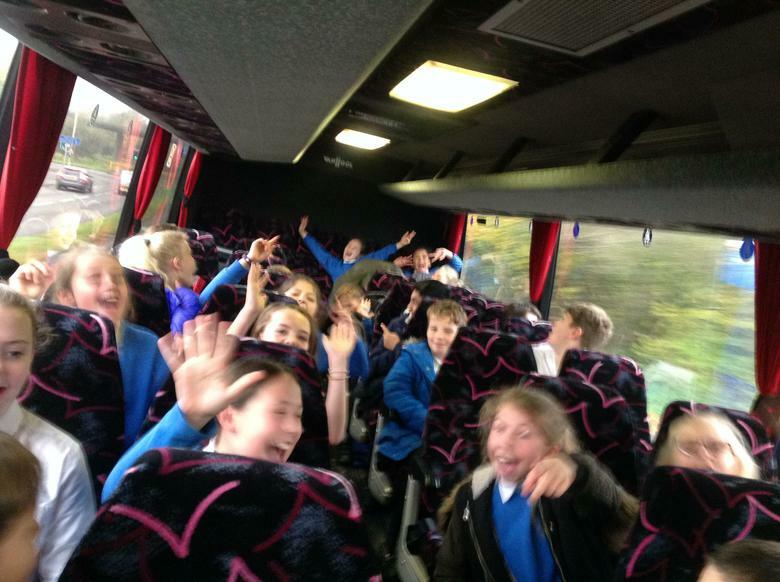 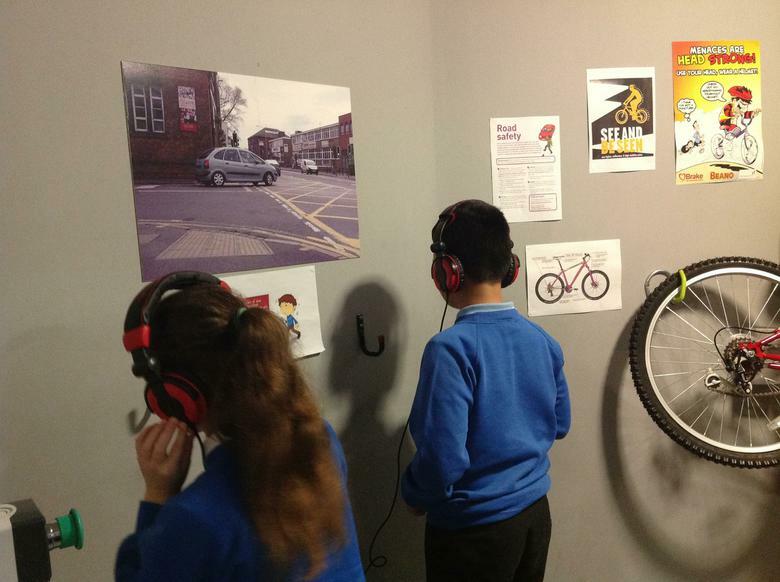 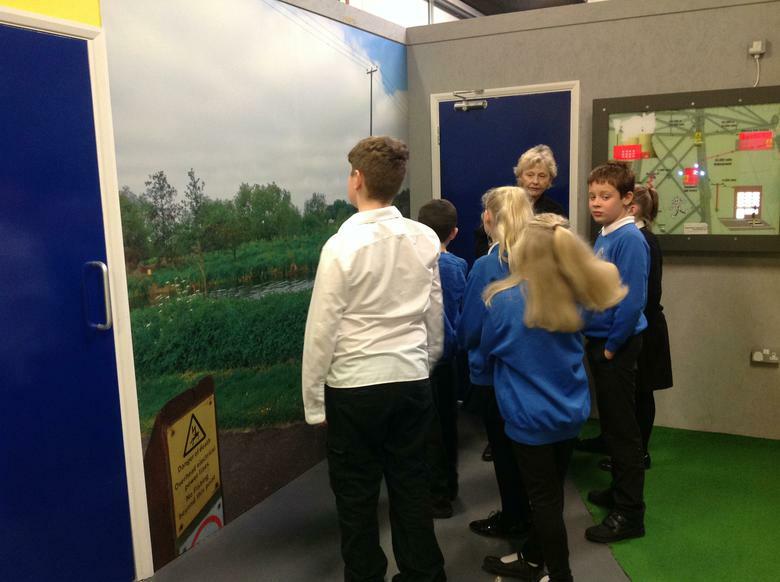 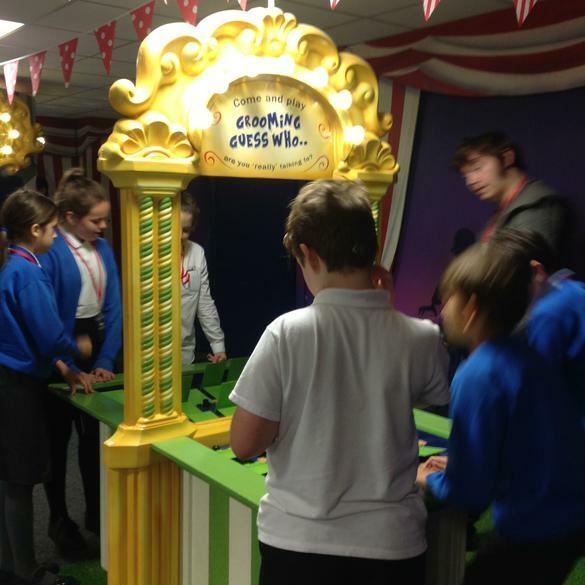 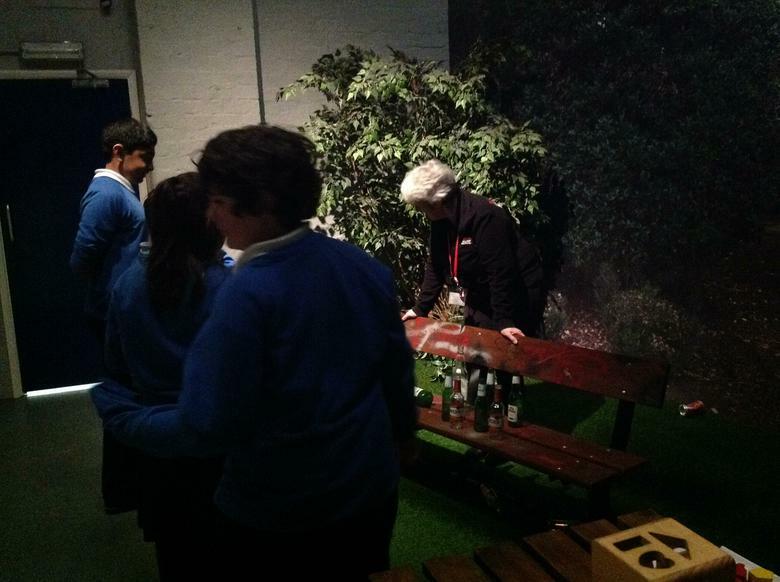 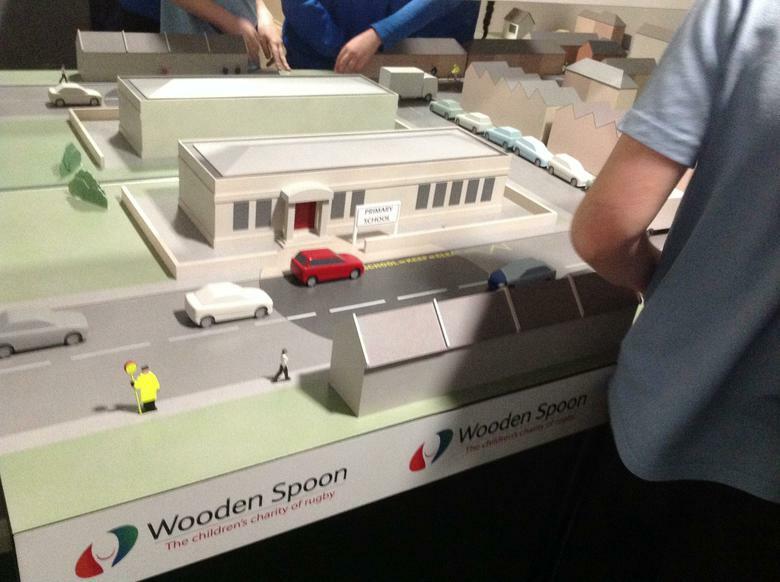 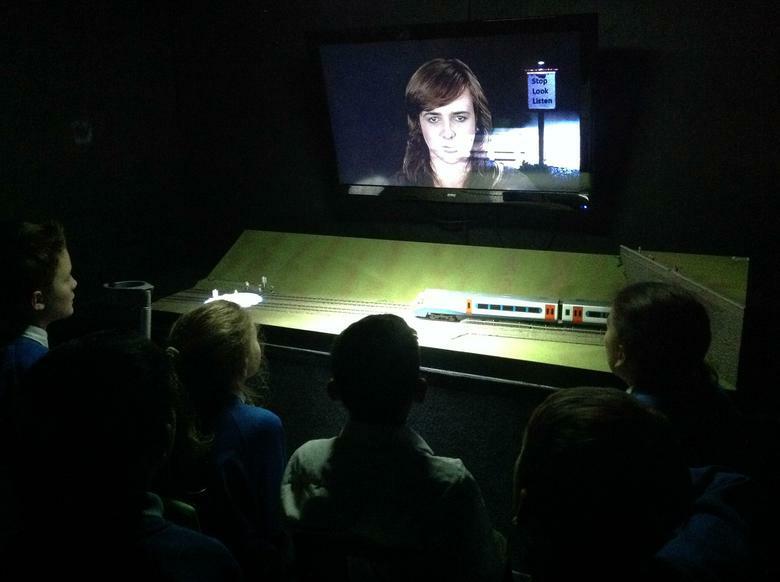 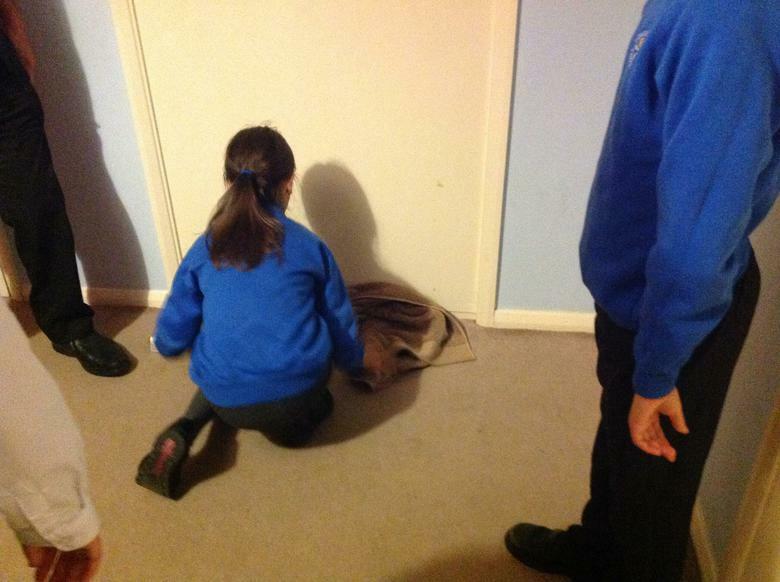 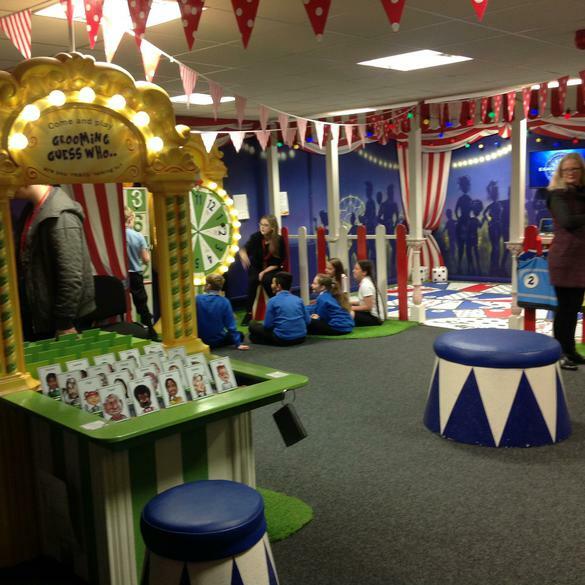 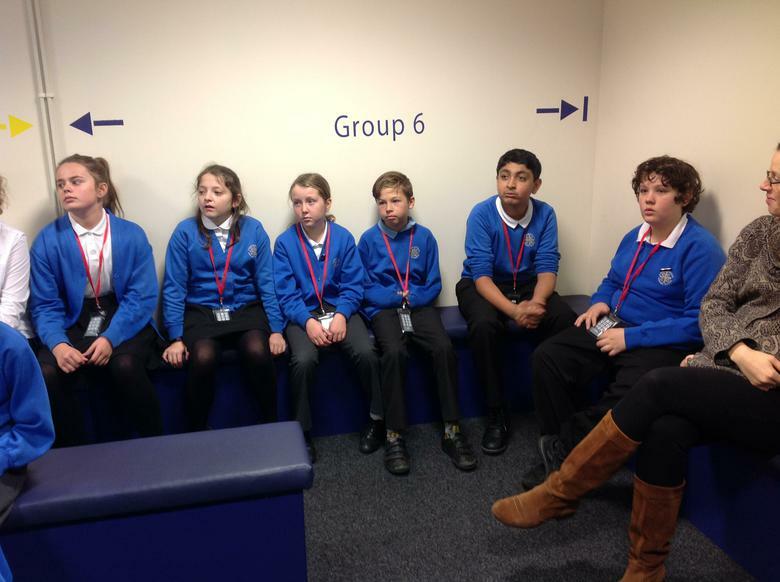 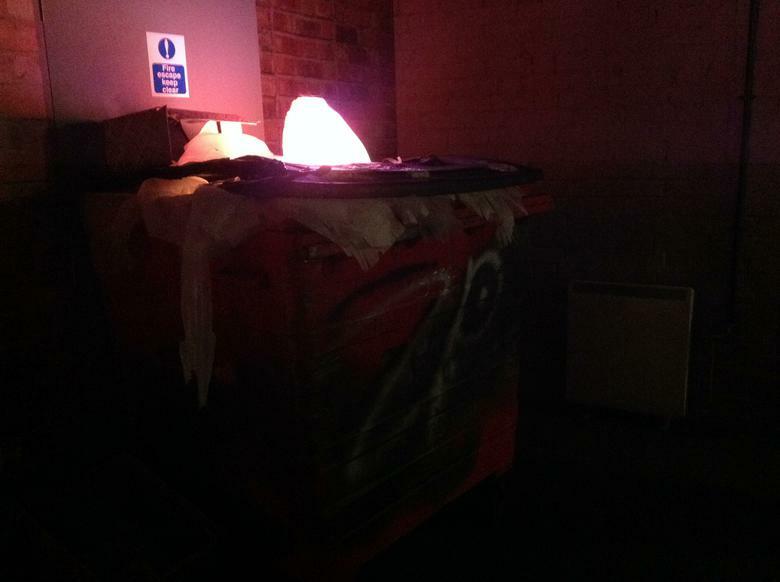 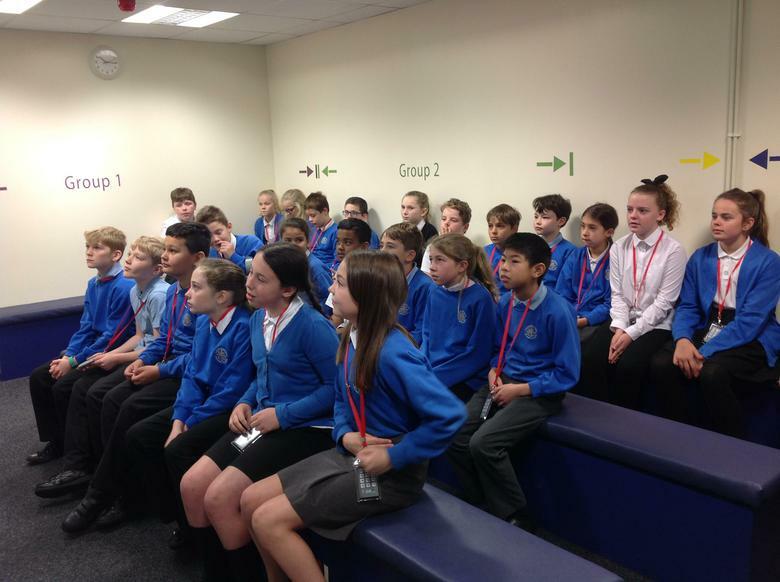 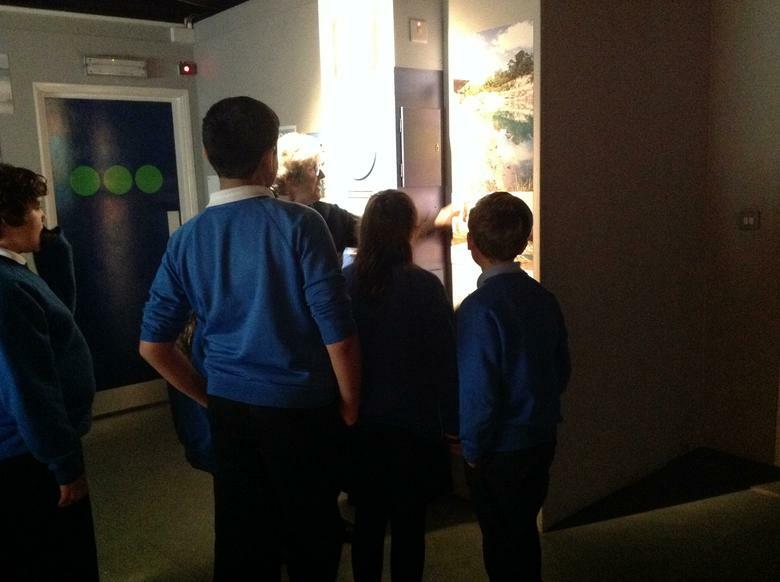 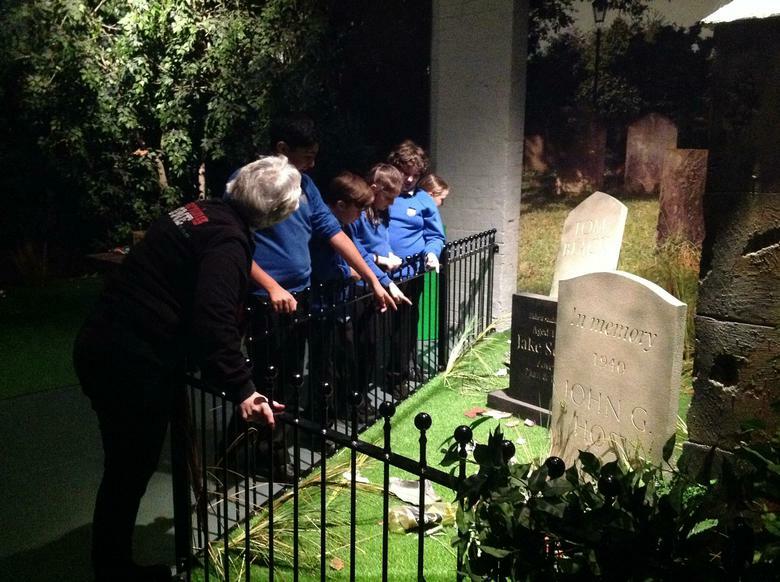 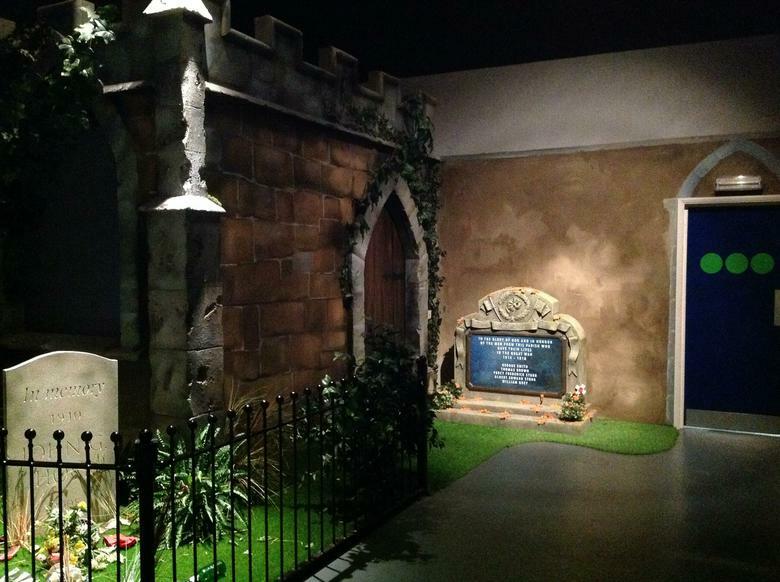 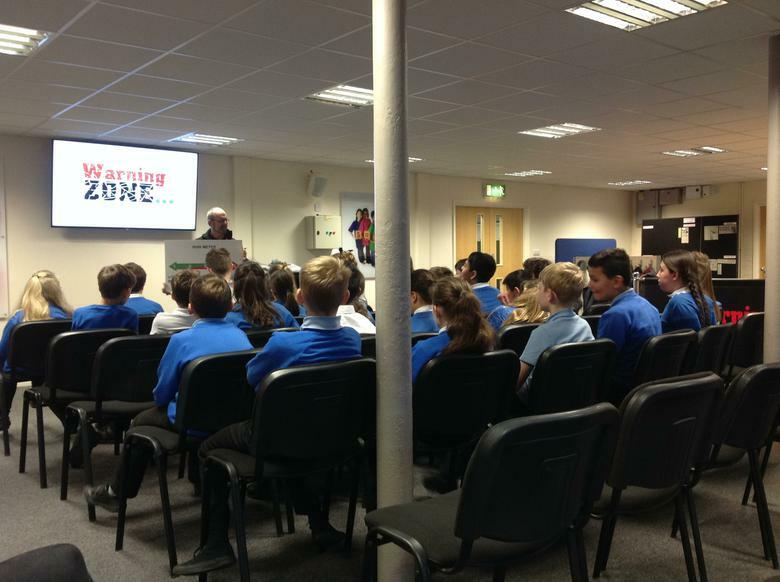 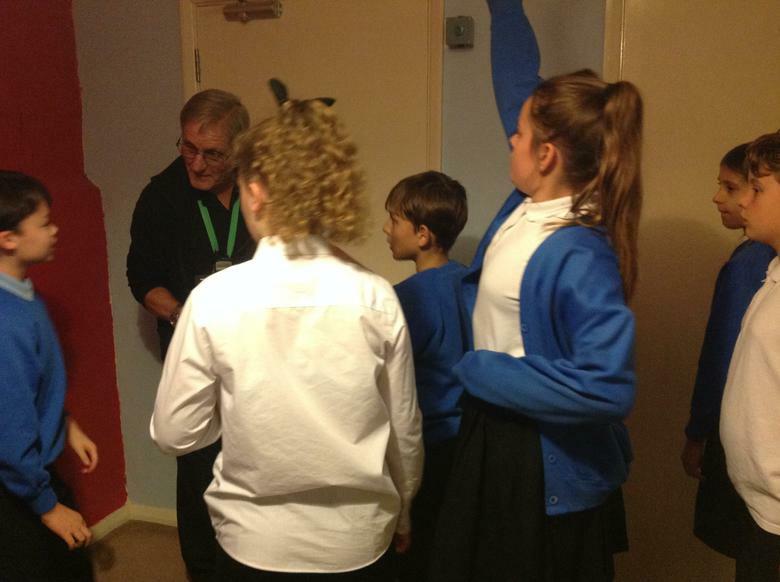 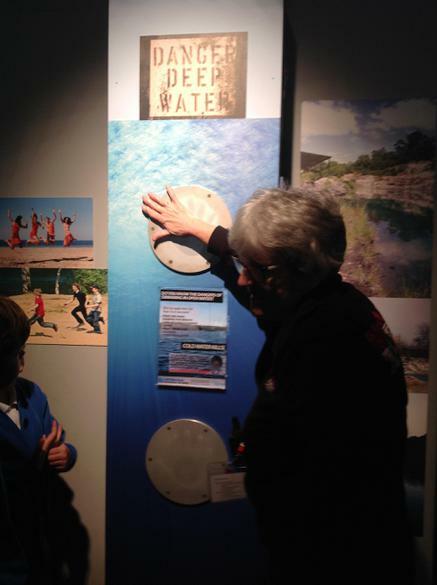 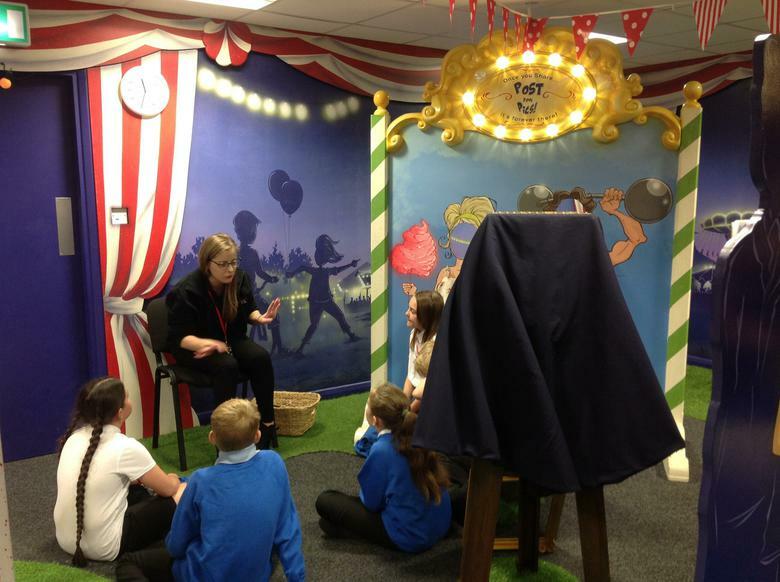 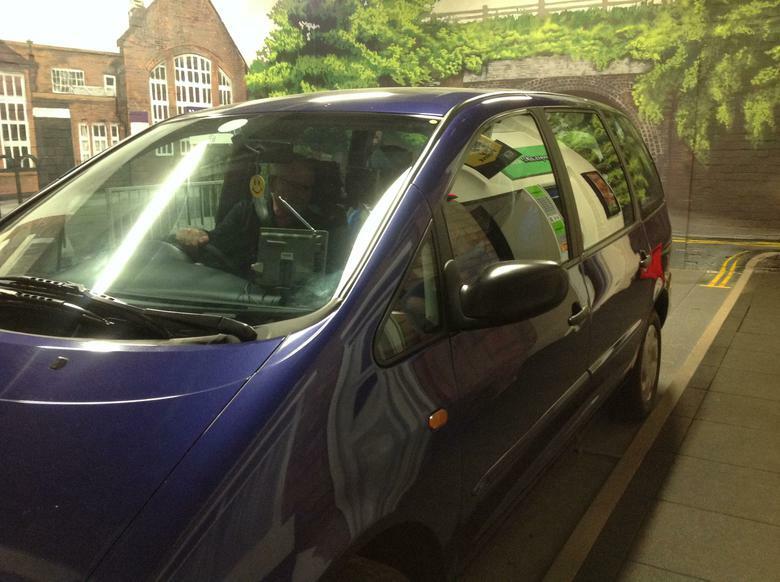 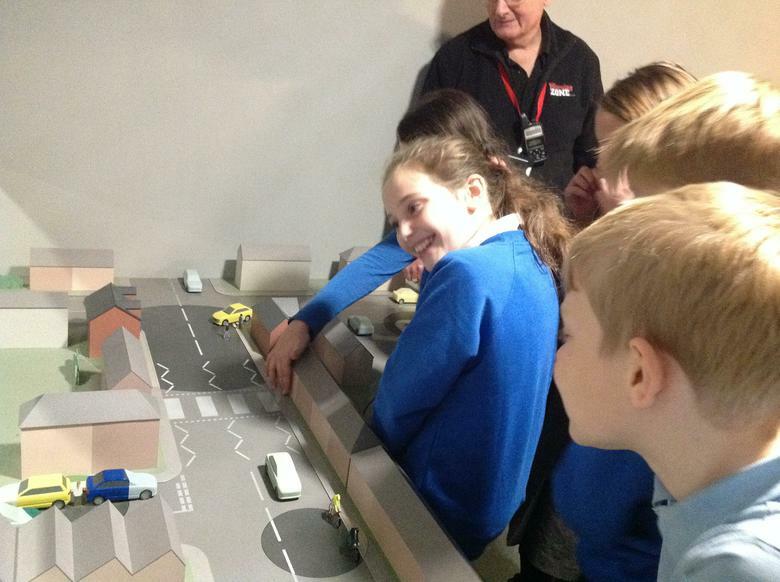 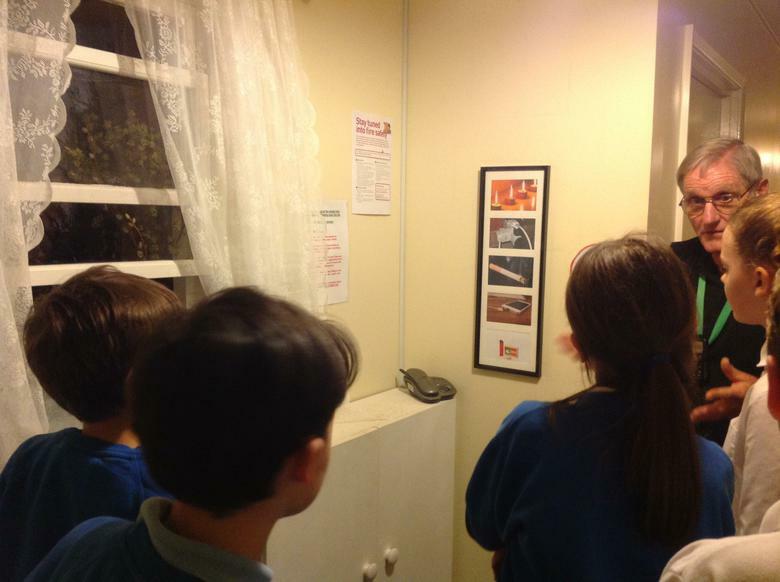 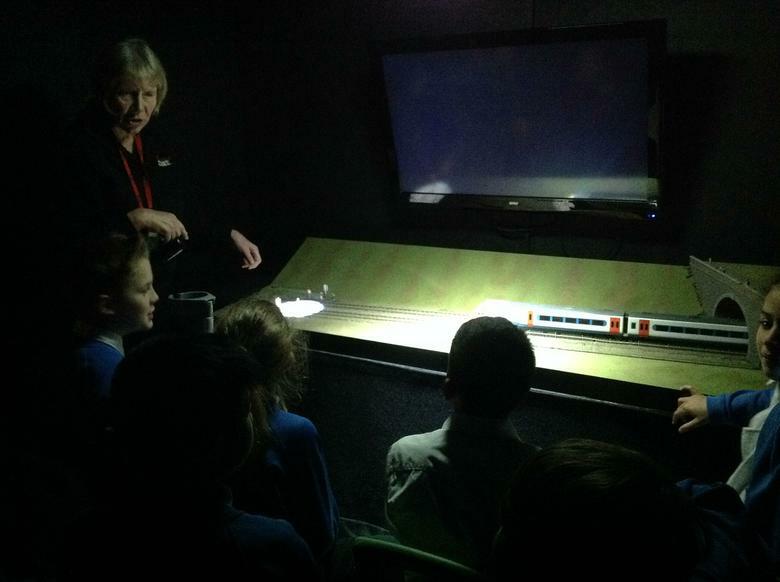 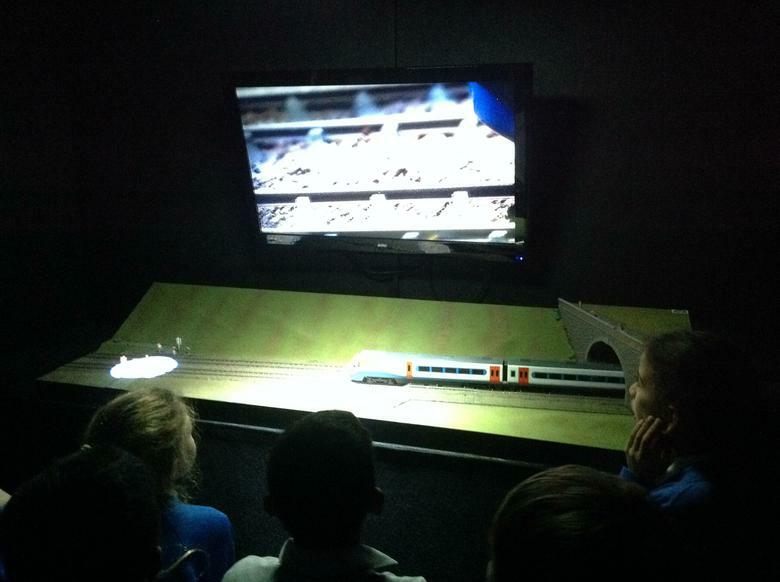 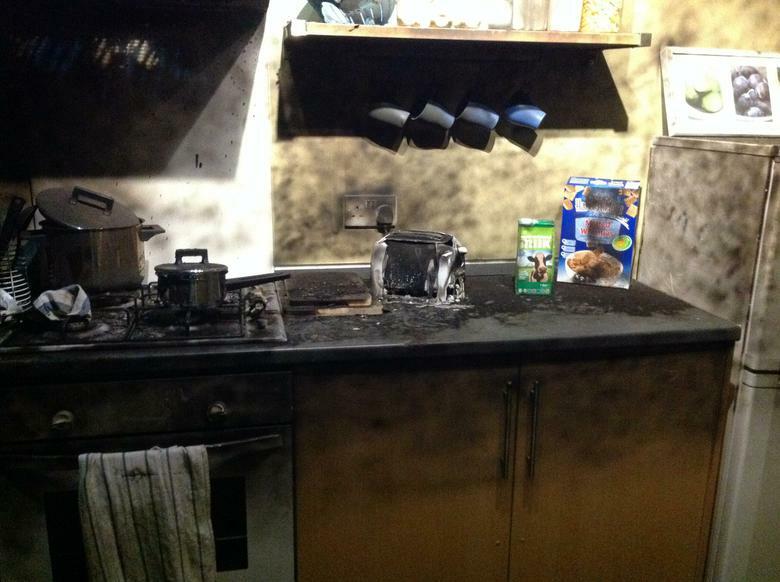 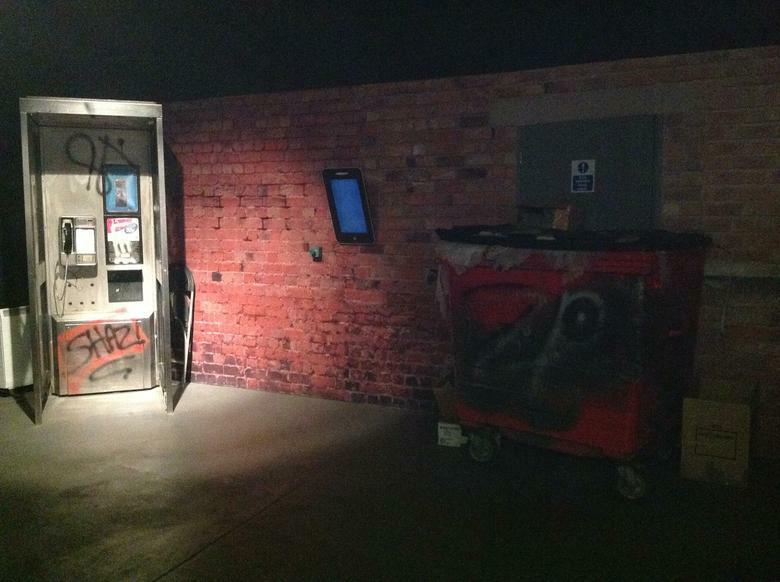 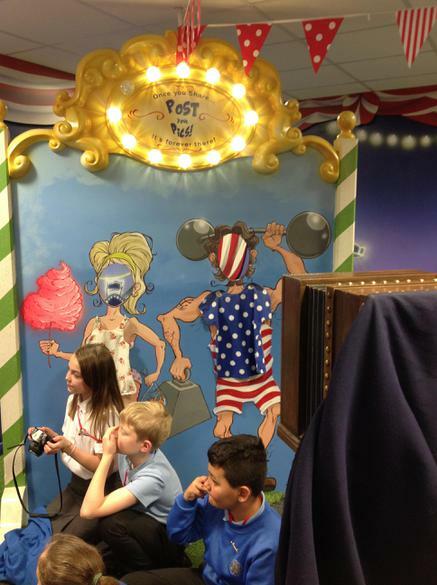 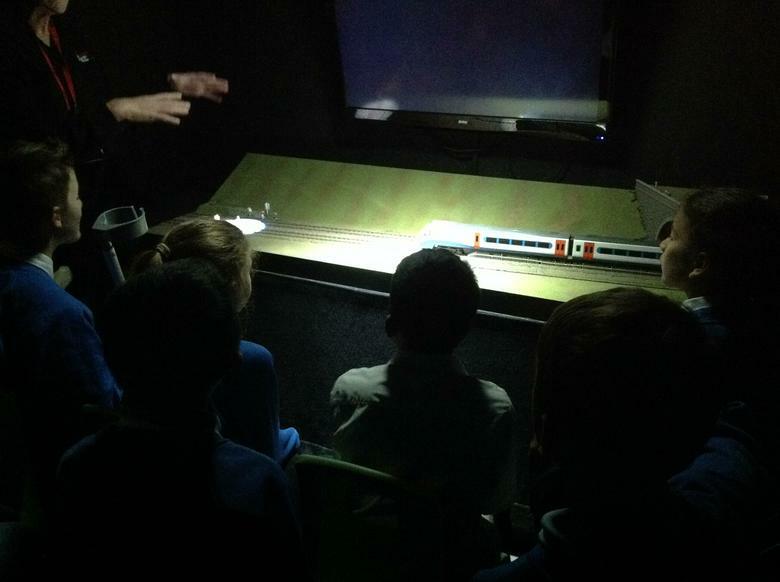 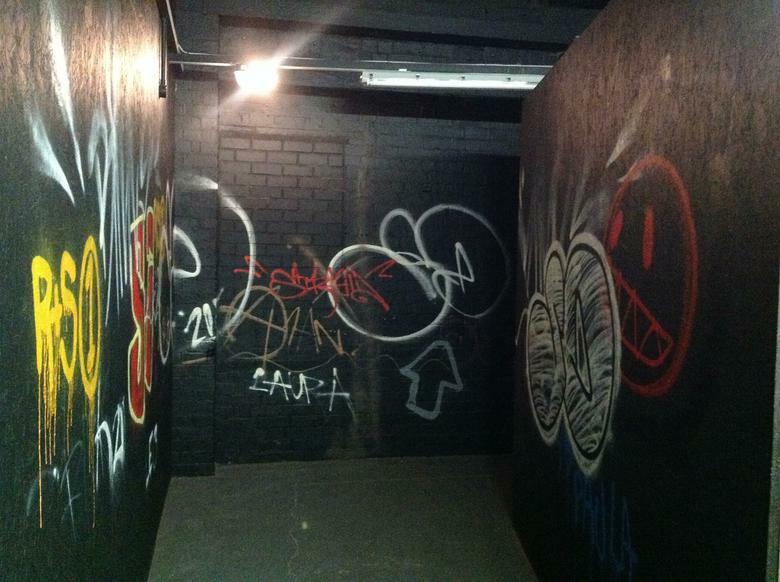 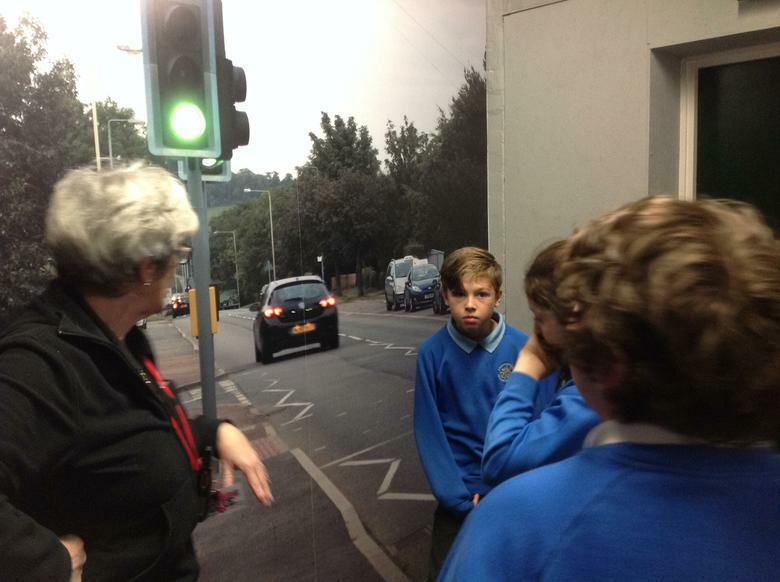 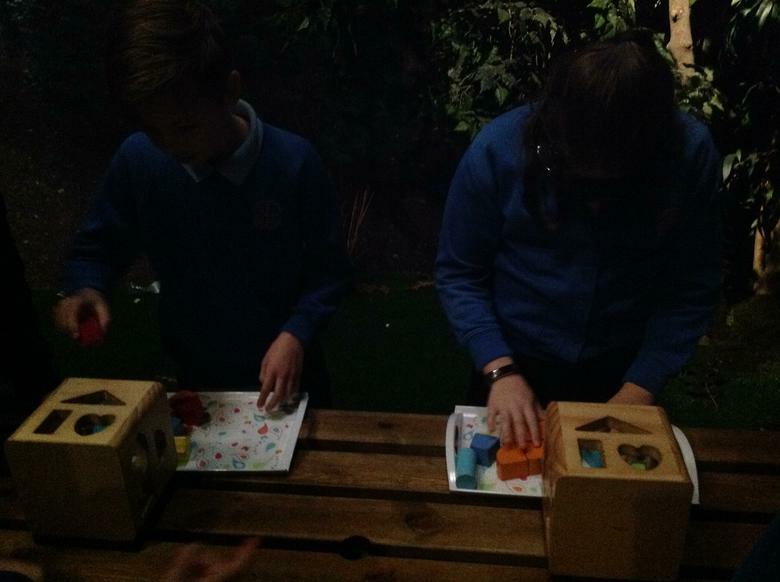 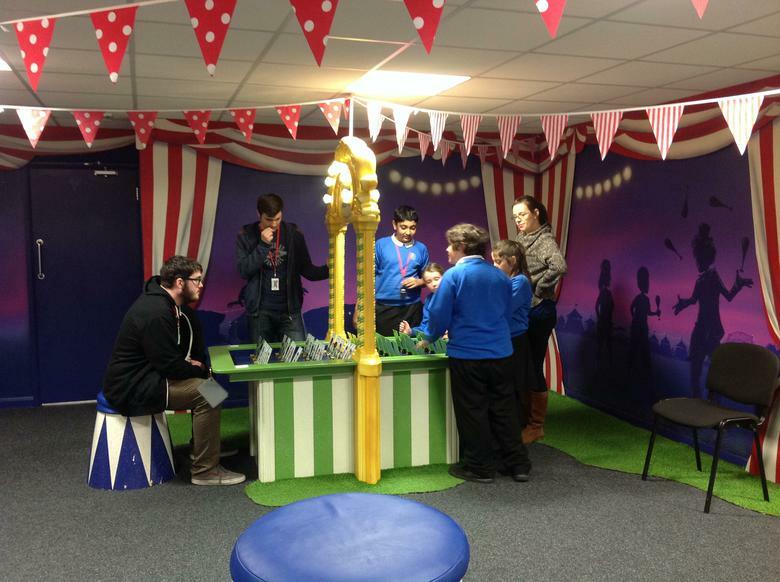 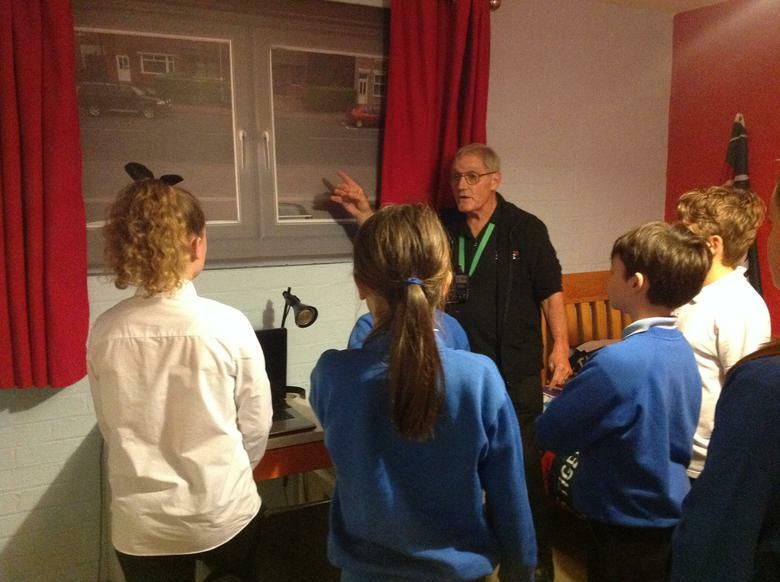 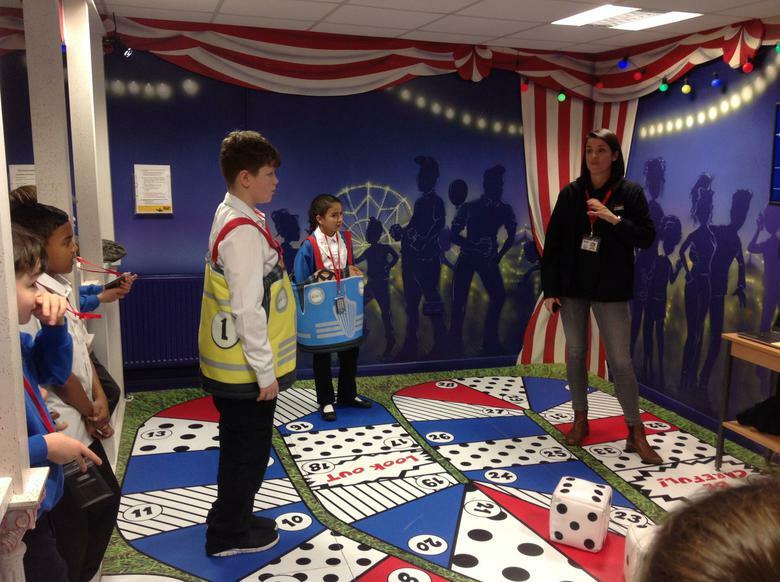 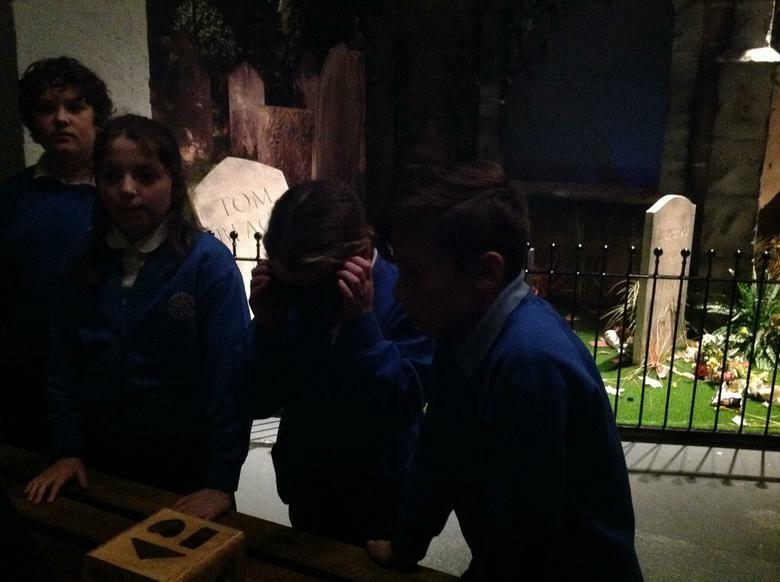 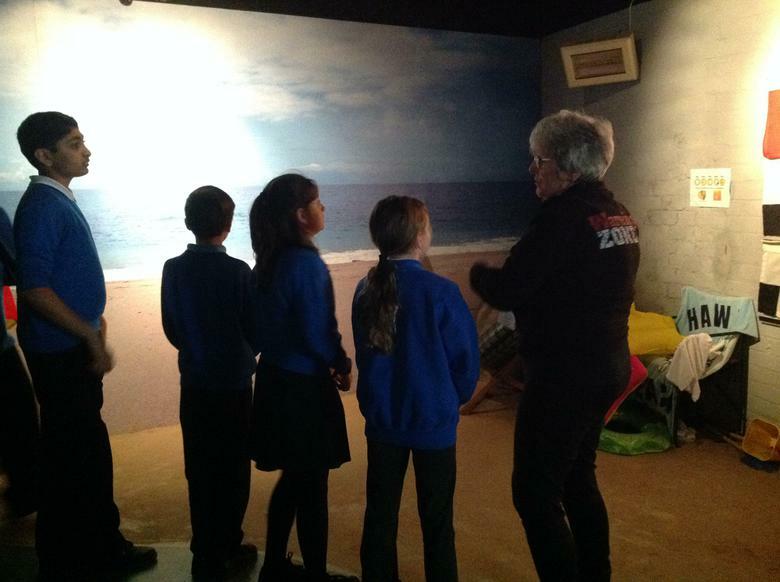 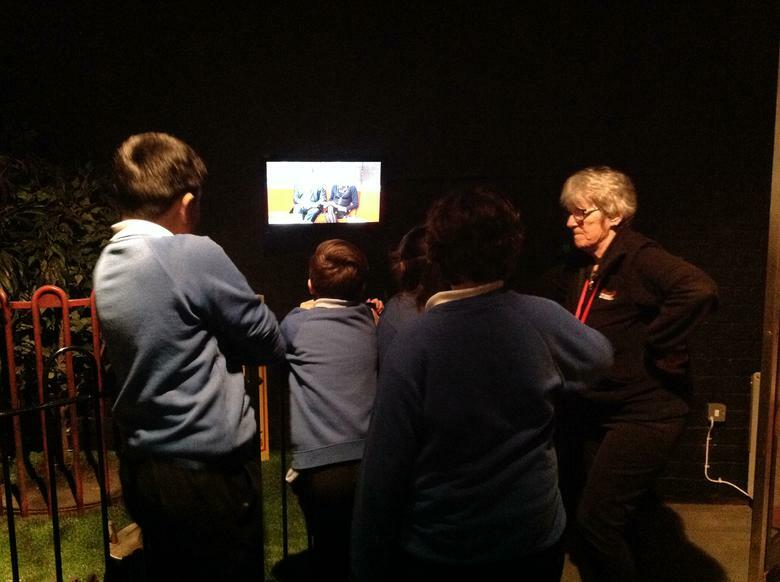 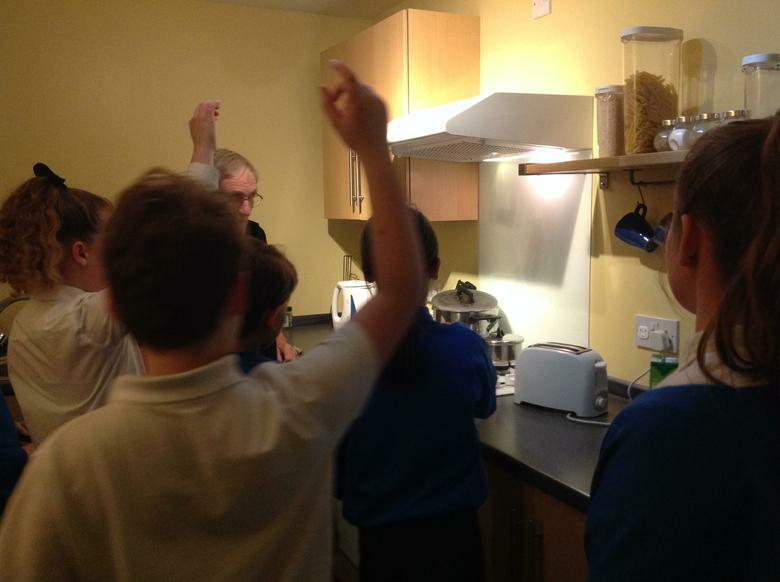 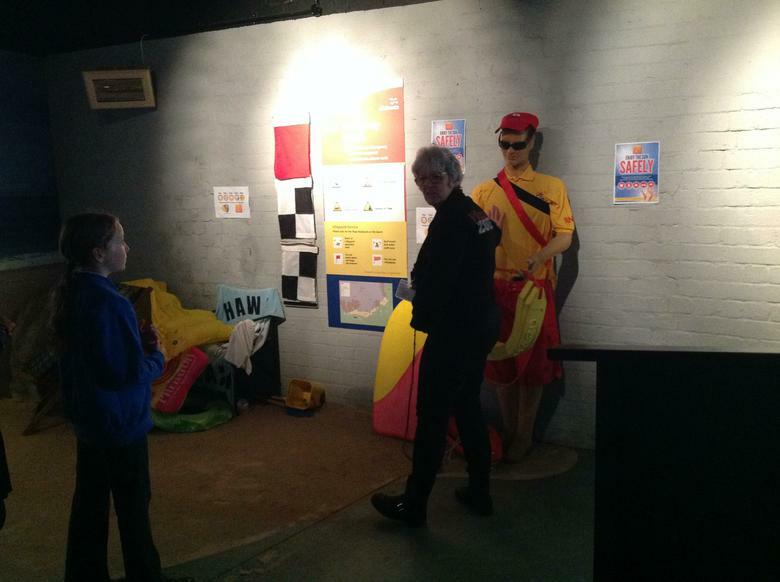 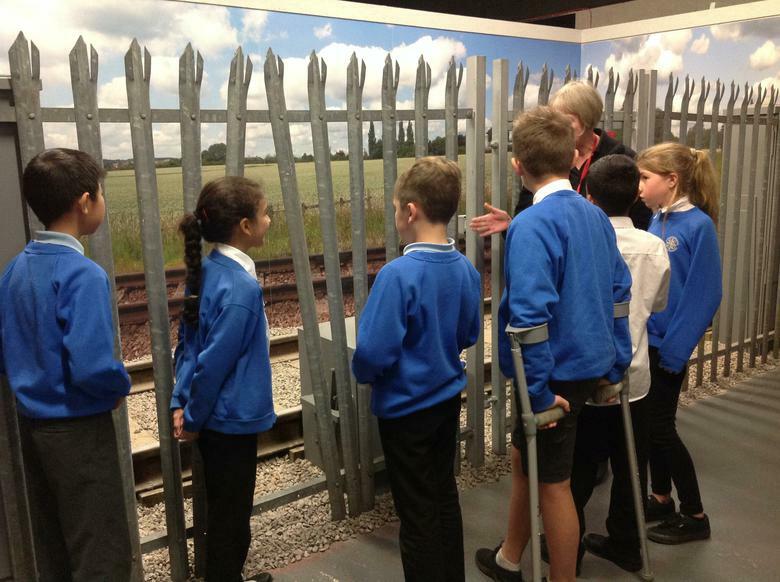 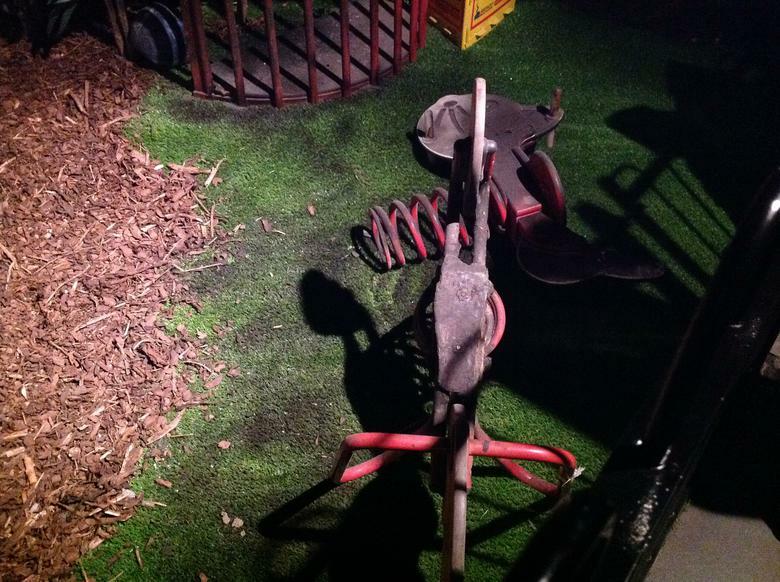 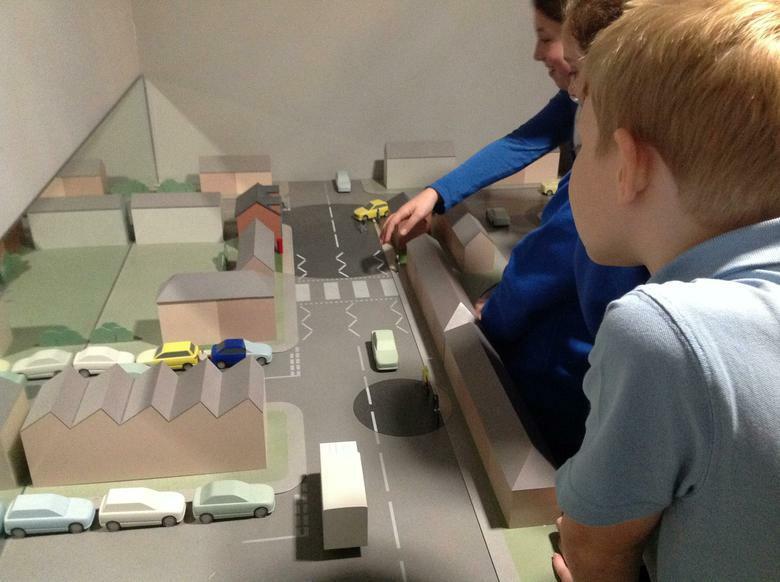 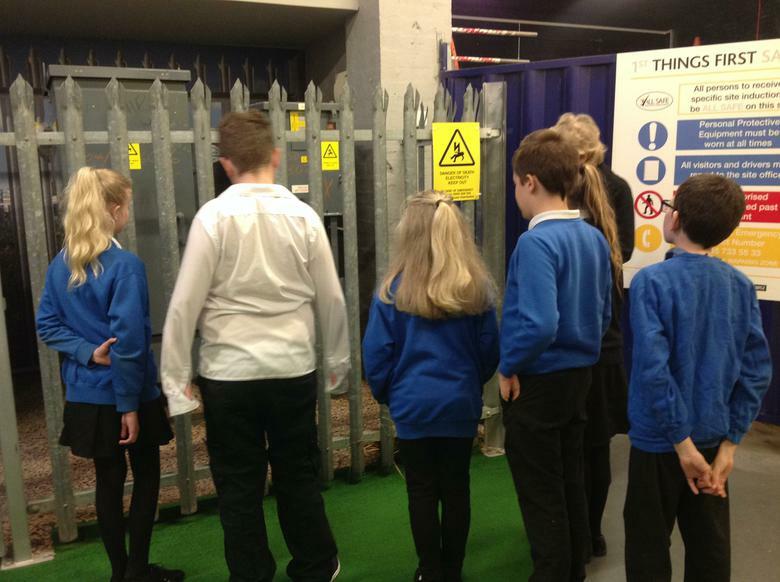 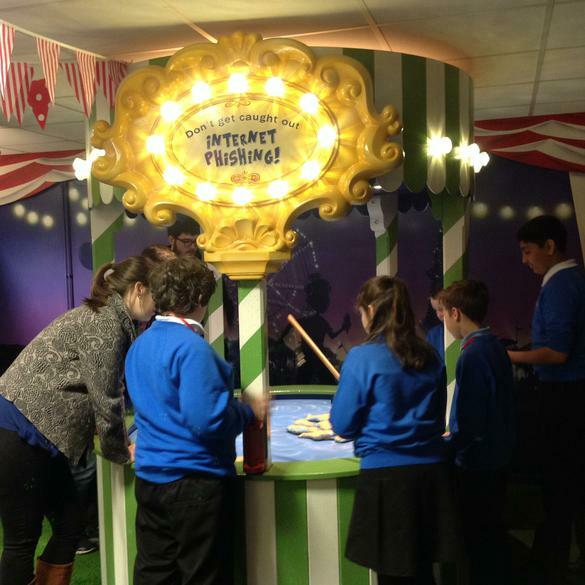 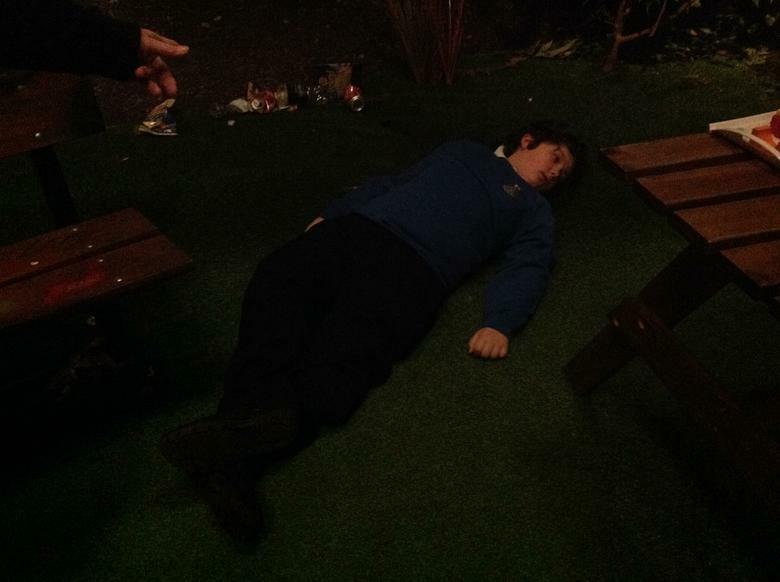 On the 15th November the Year 6 children visited the Warning Zone in Leicester. 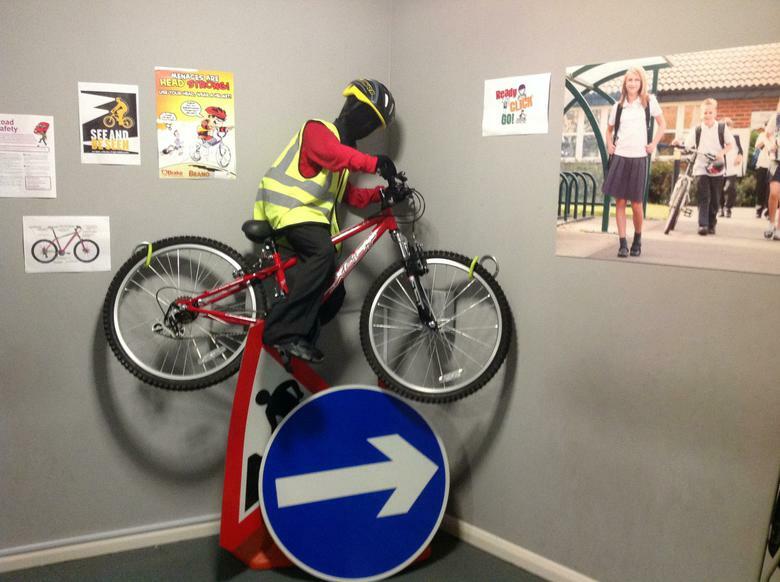 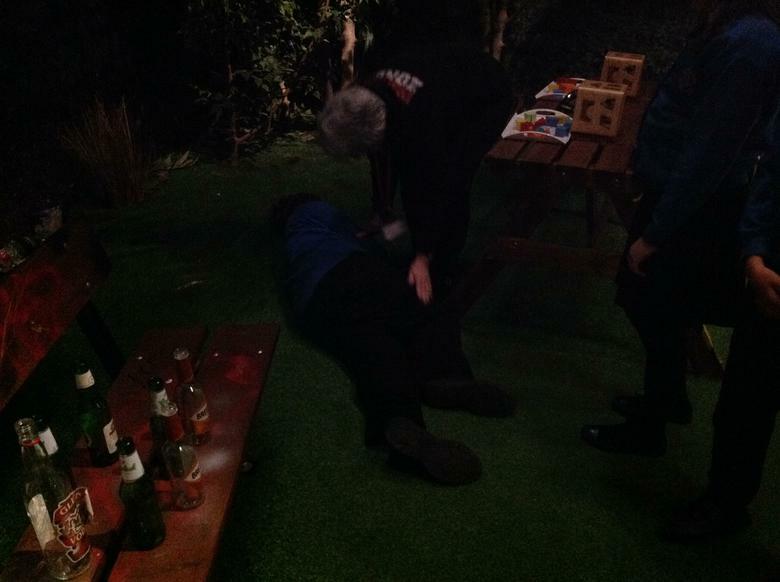 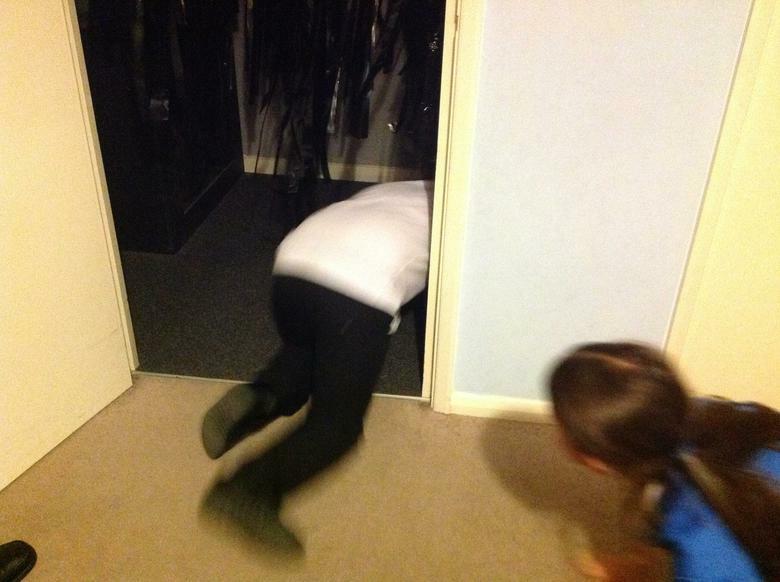 The Warning Zone is a life-skills centre and children safeguarding charity that delivers life-saving messages to children and young people across the county with the aim of reducing the risk of accidental injury and death. 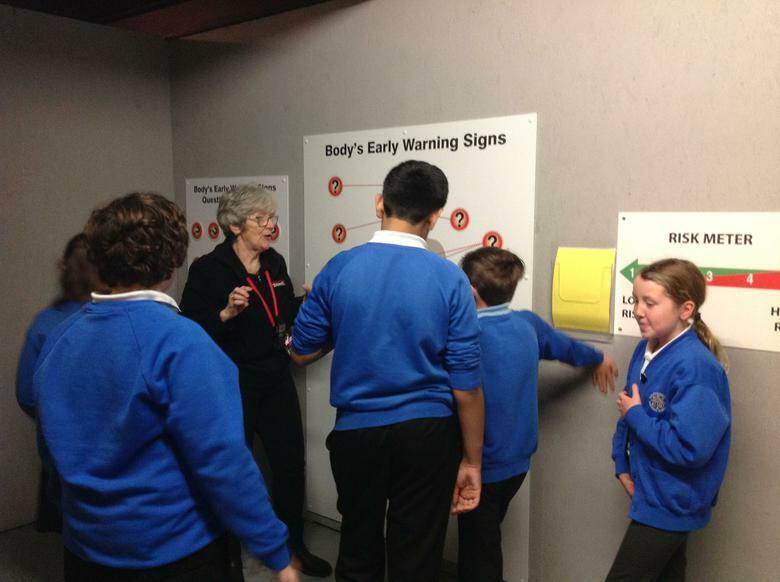 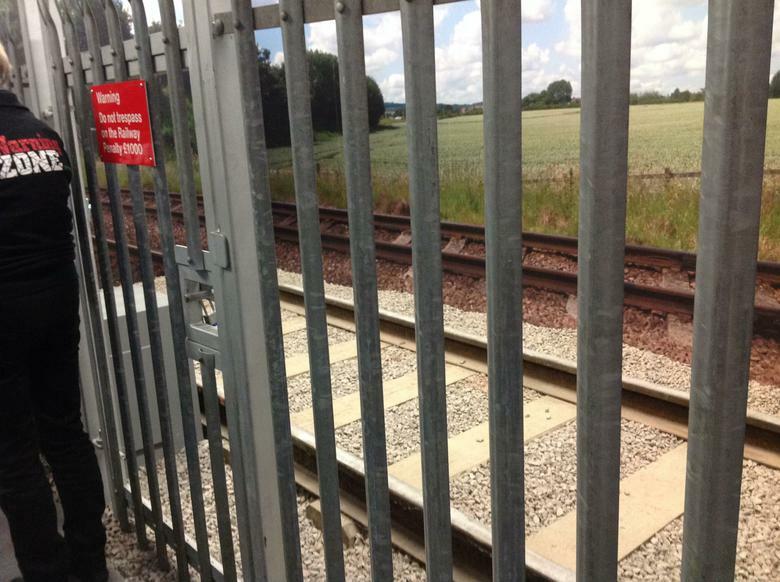 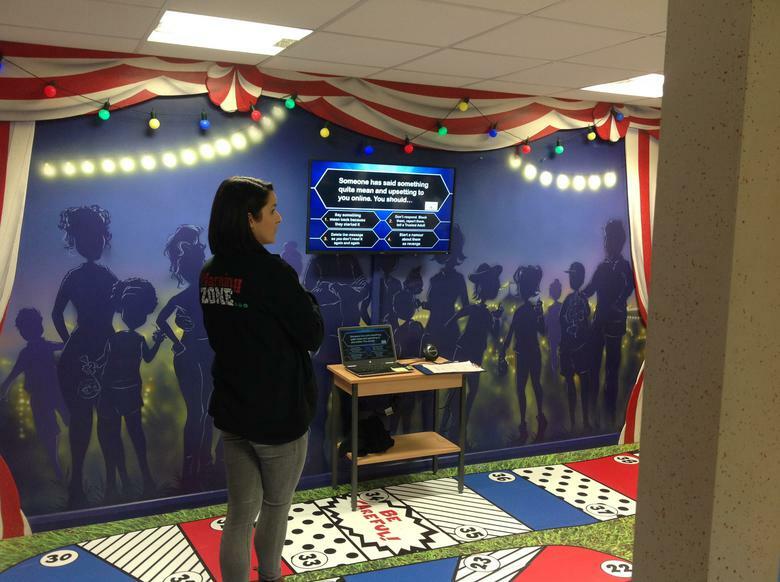 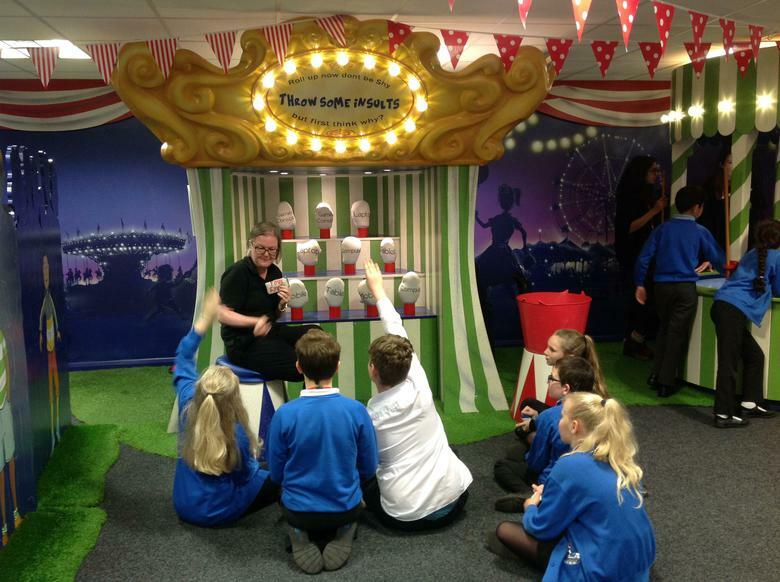 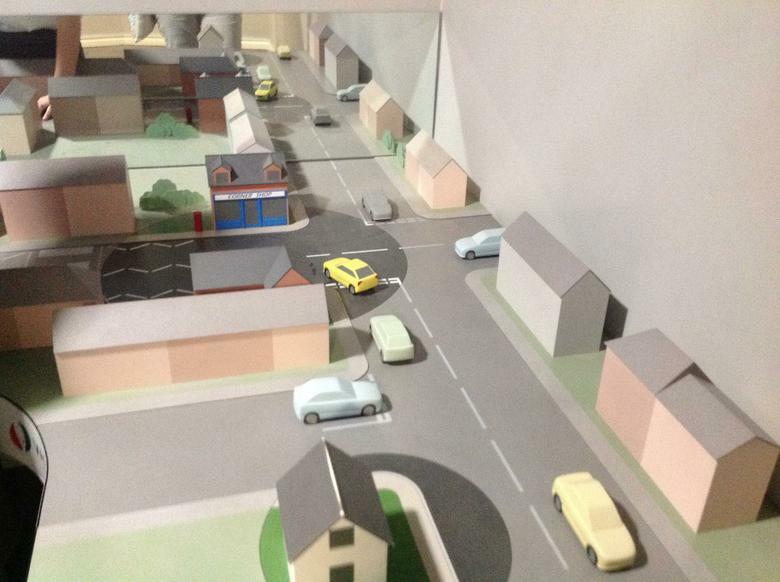 Eight set-piece scenarios showing realistic danger settings run alongside an e-safety zone, where young people are educated on understanding risks and consequences, peer pressure, anti-social behaviour, grooming, cyber-bullying and much more.